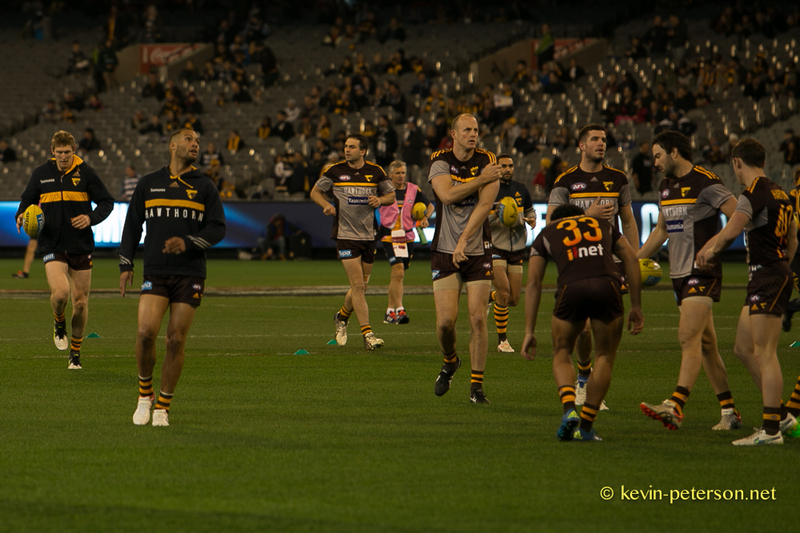 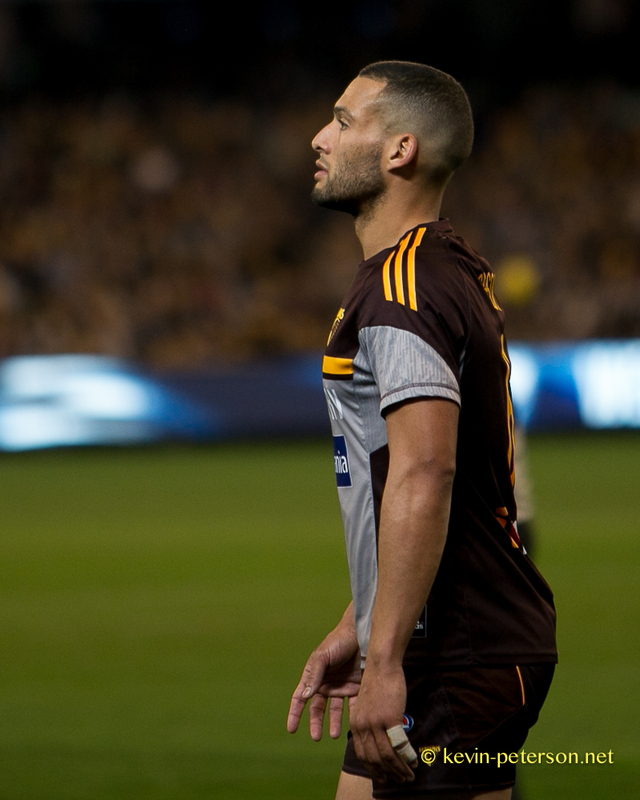 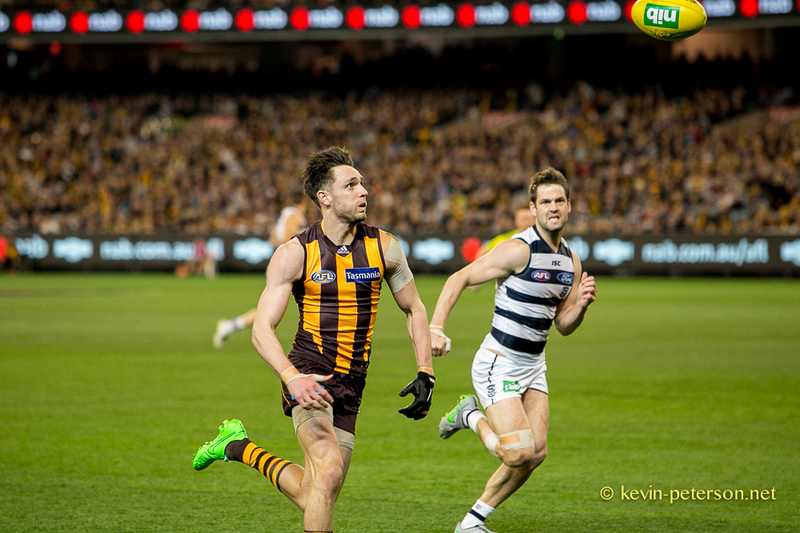 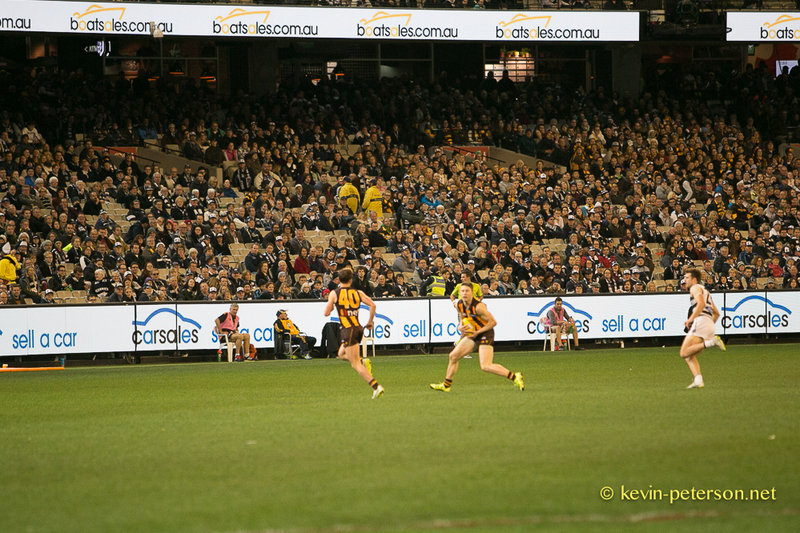 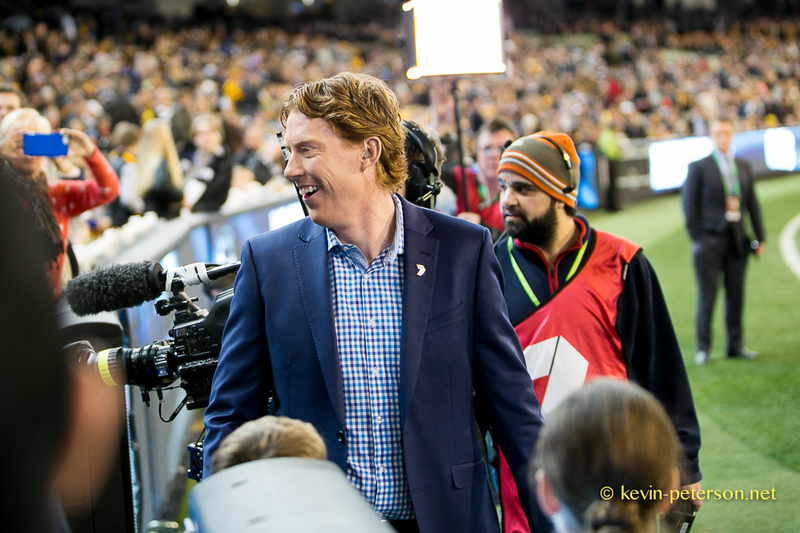 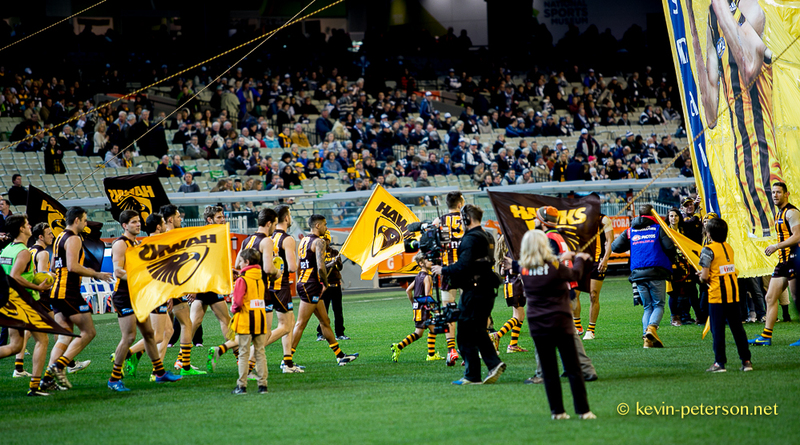 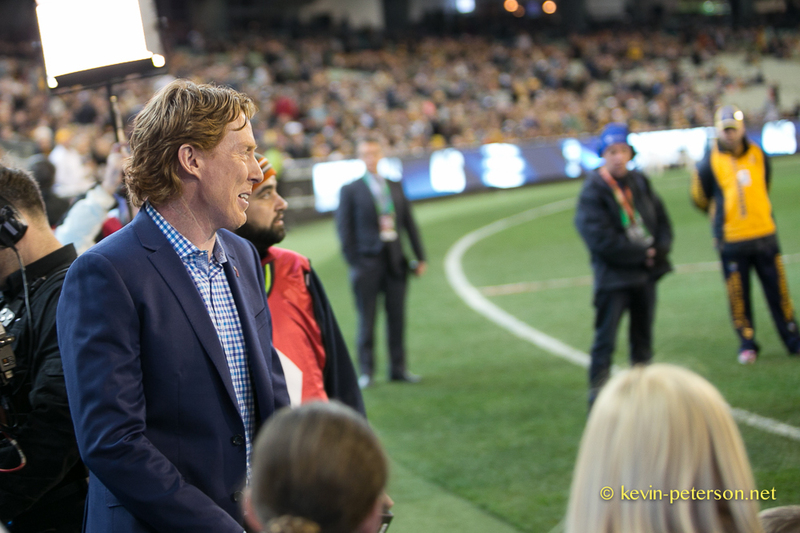 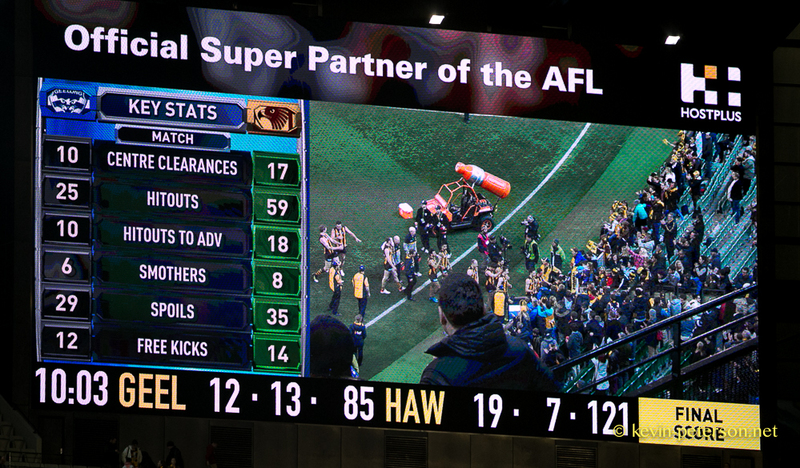 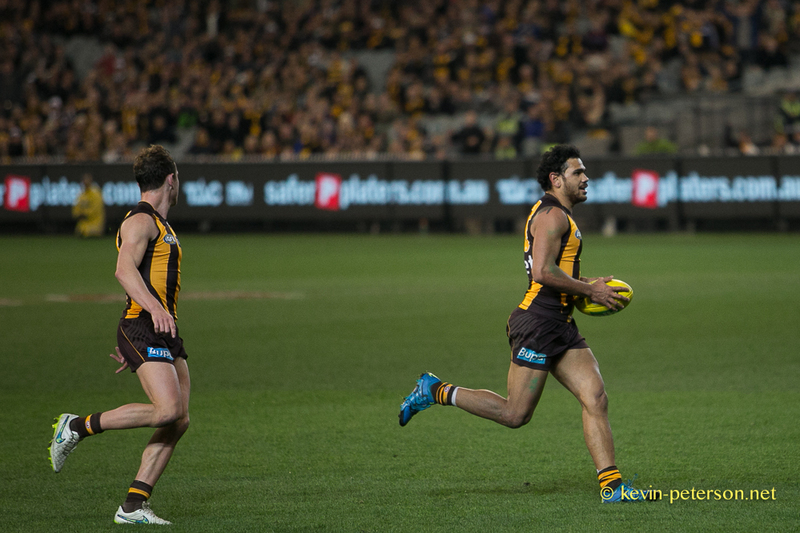 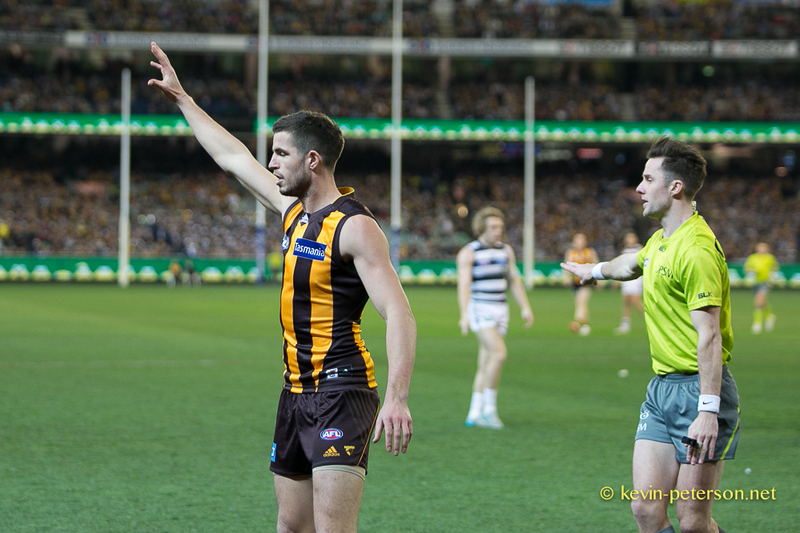 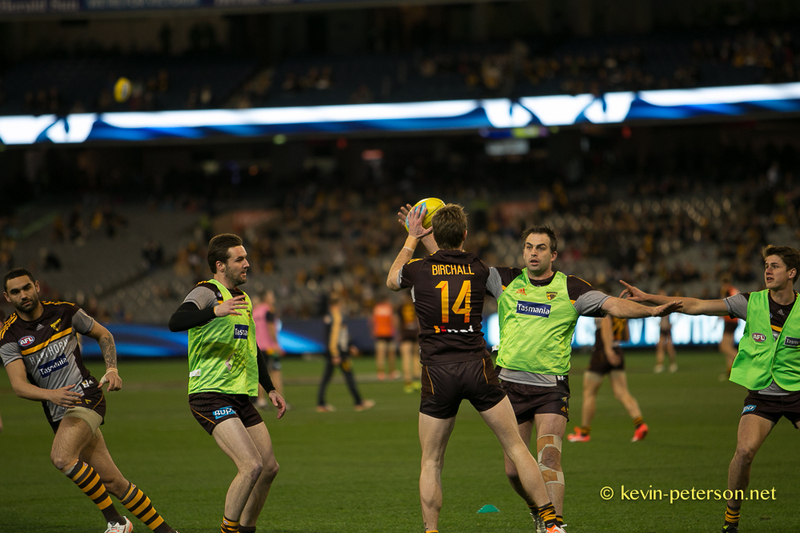 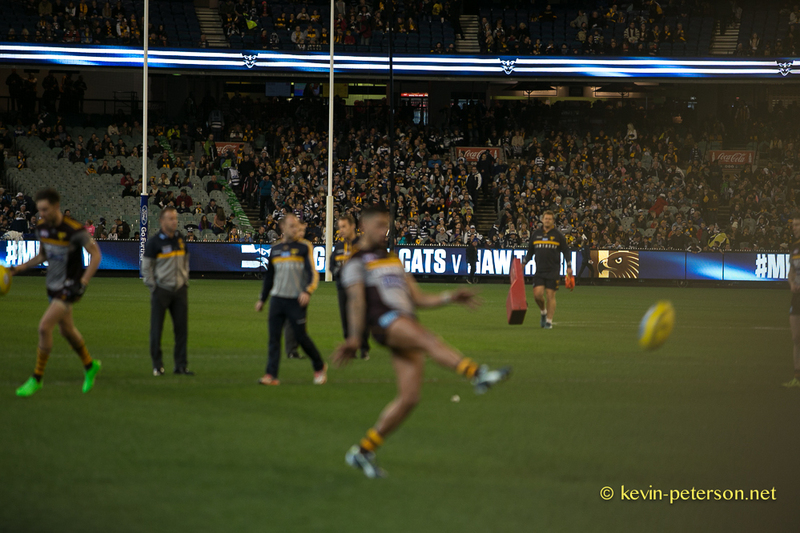 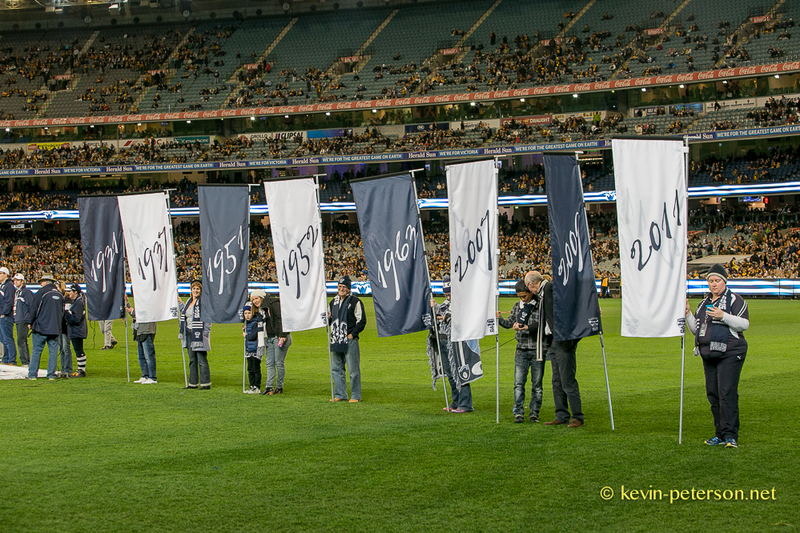 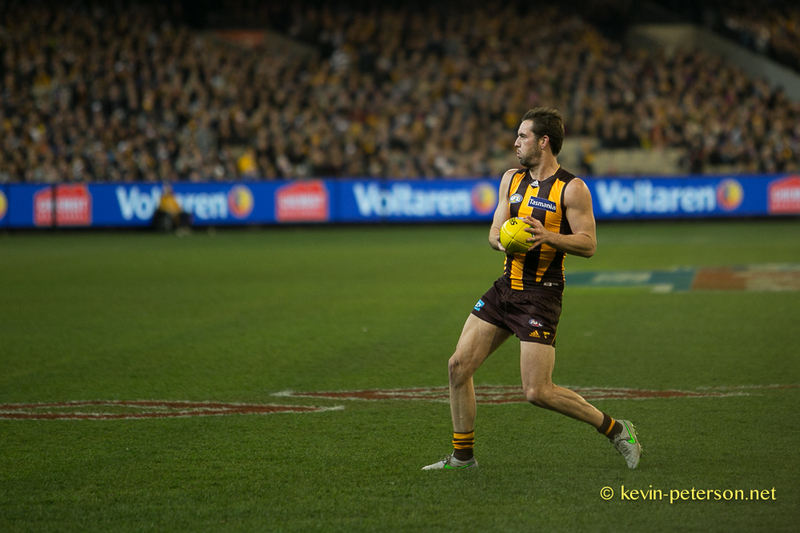 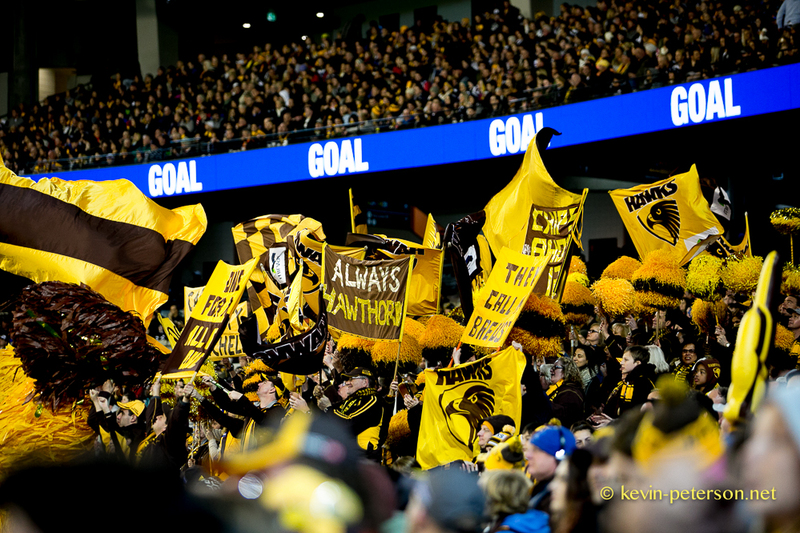 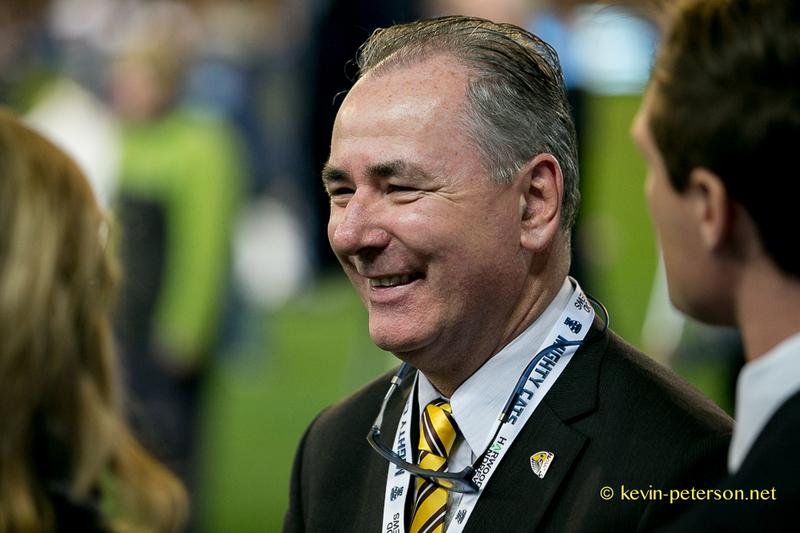 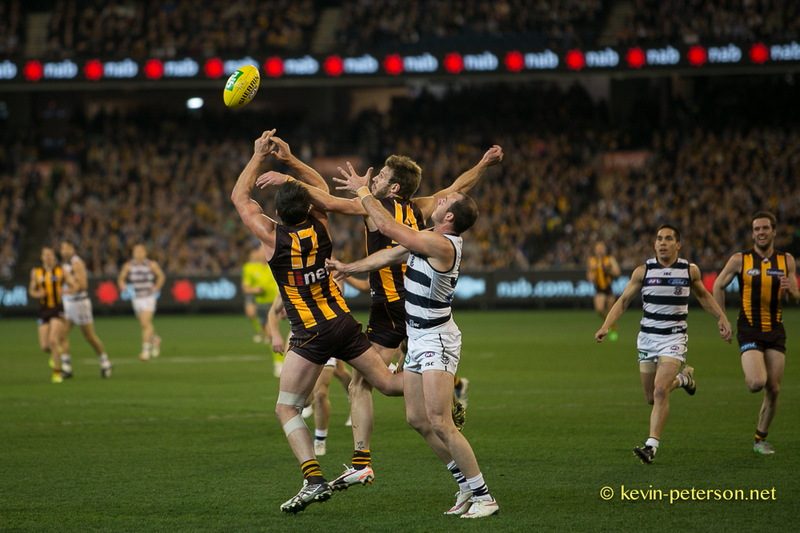 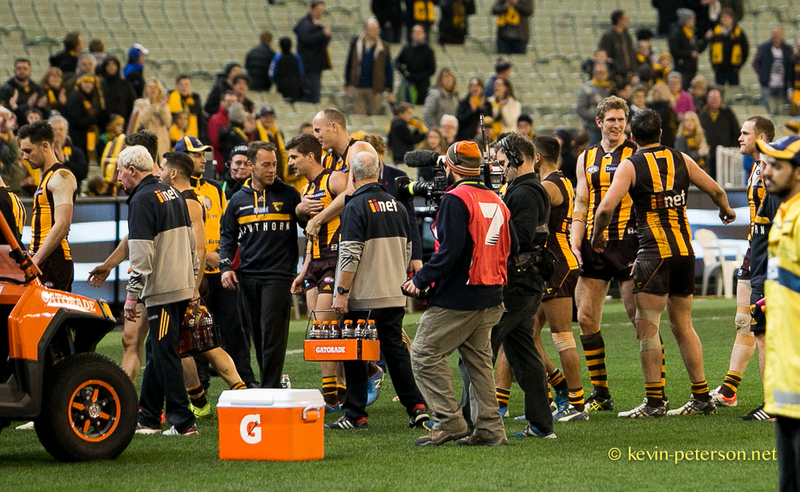 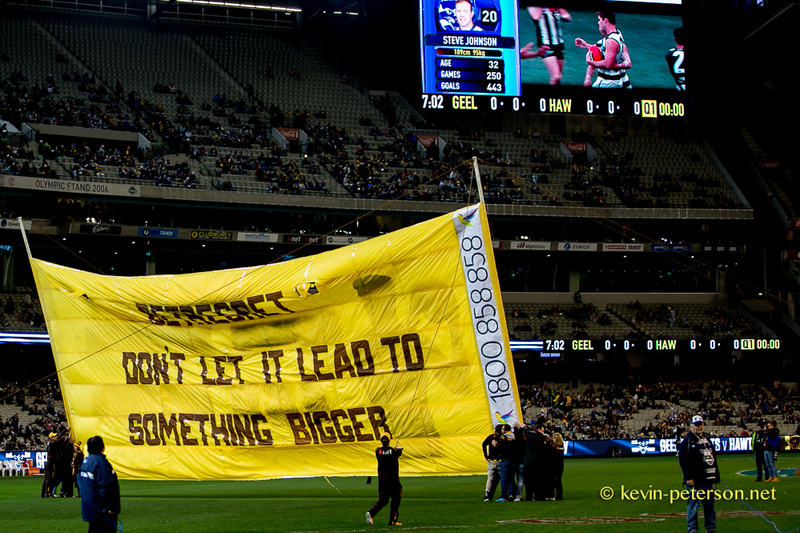 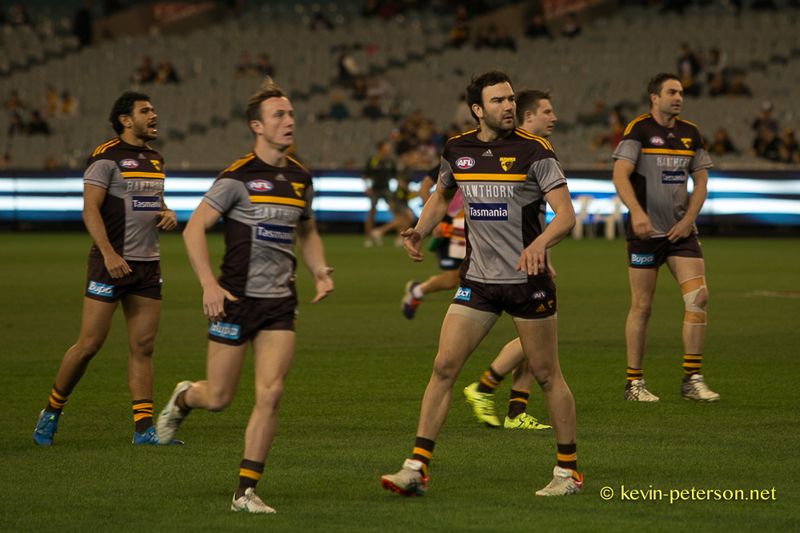 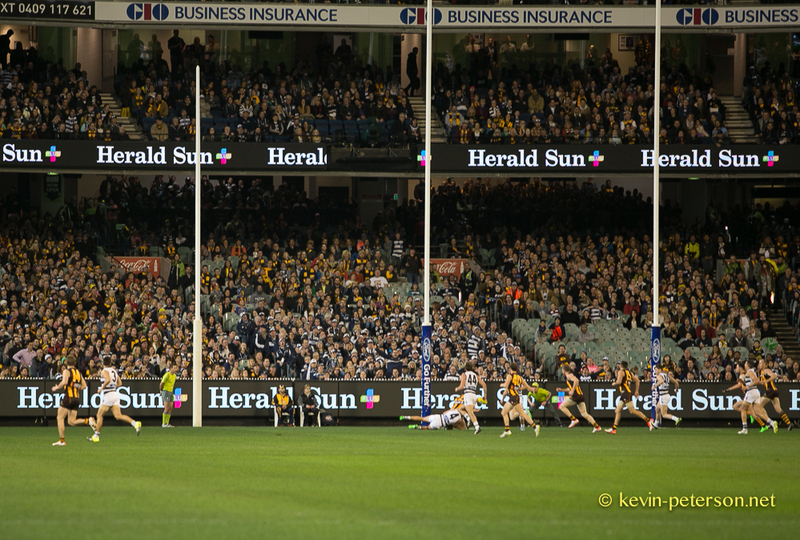 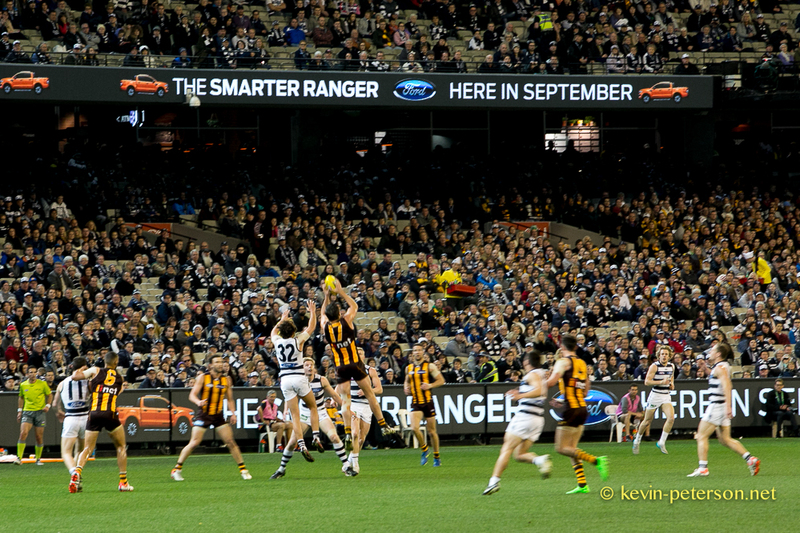 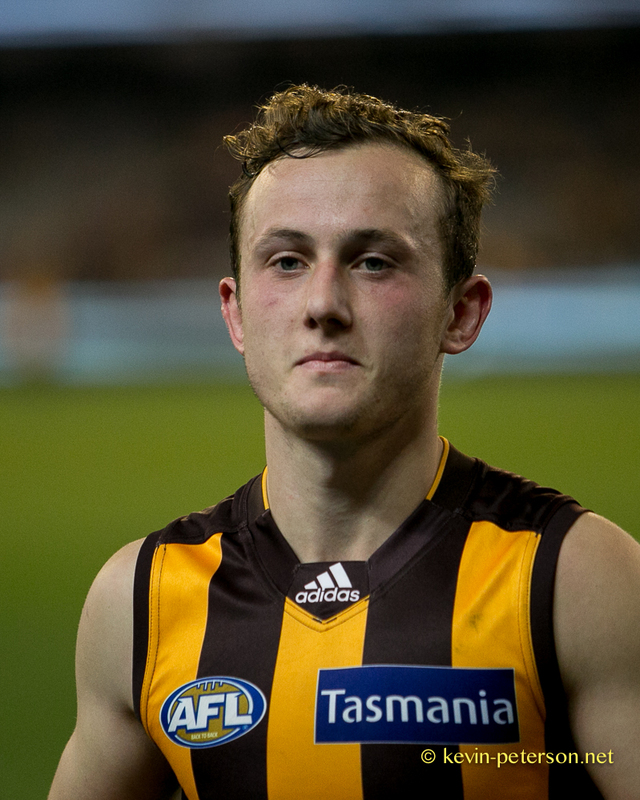 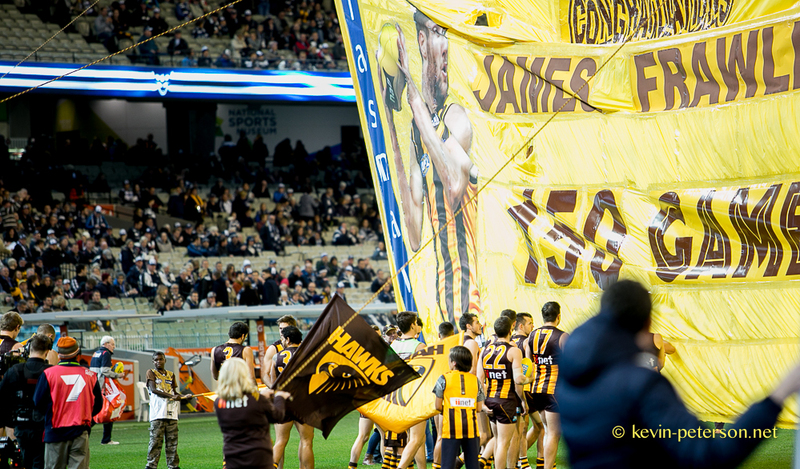 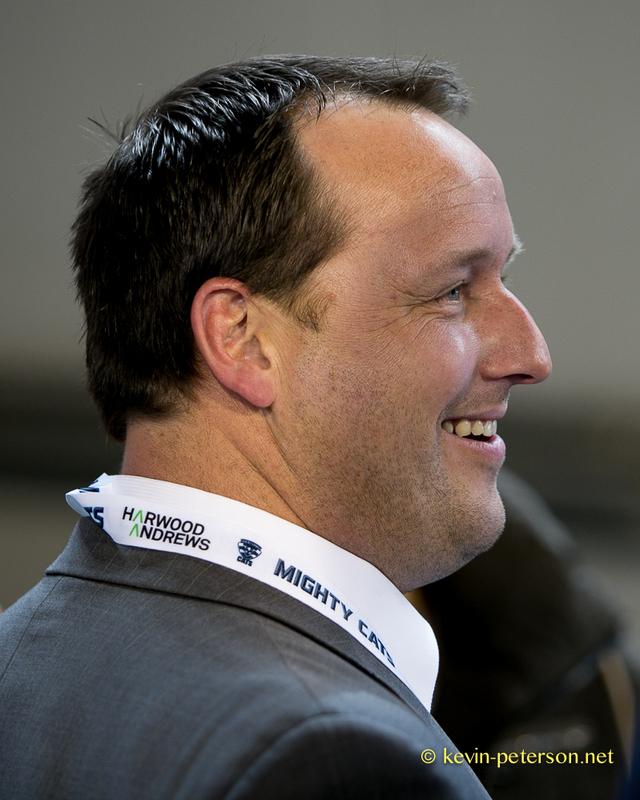 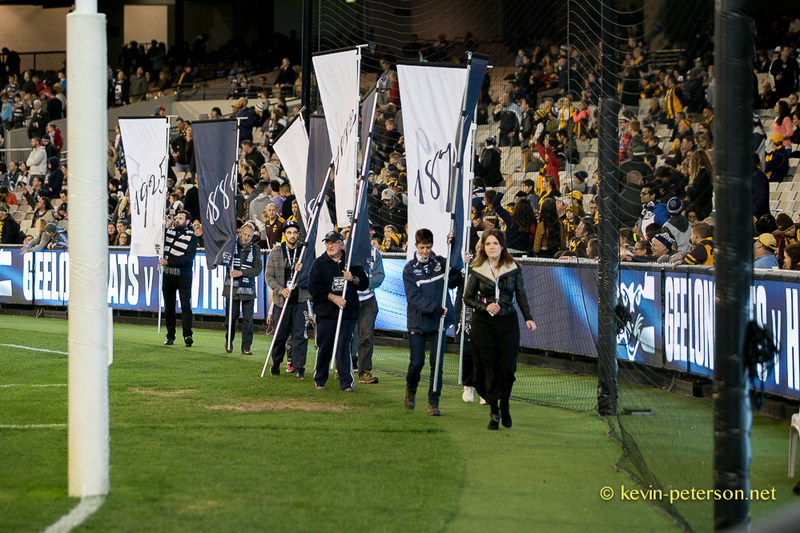 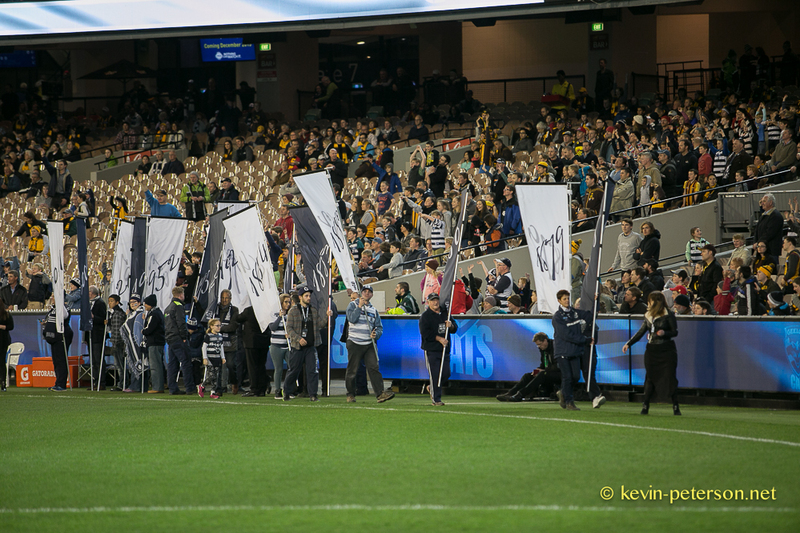 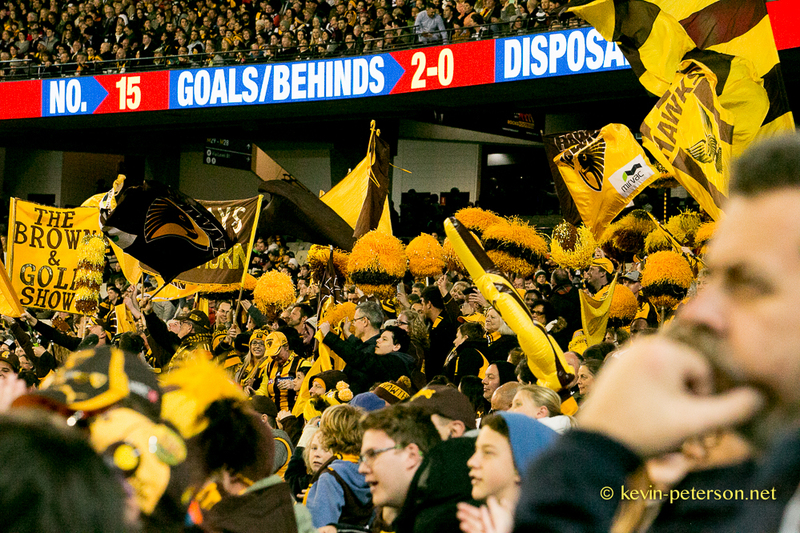 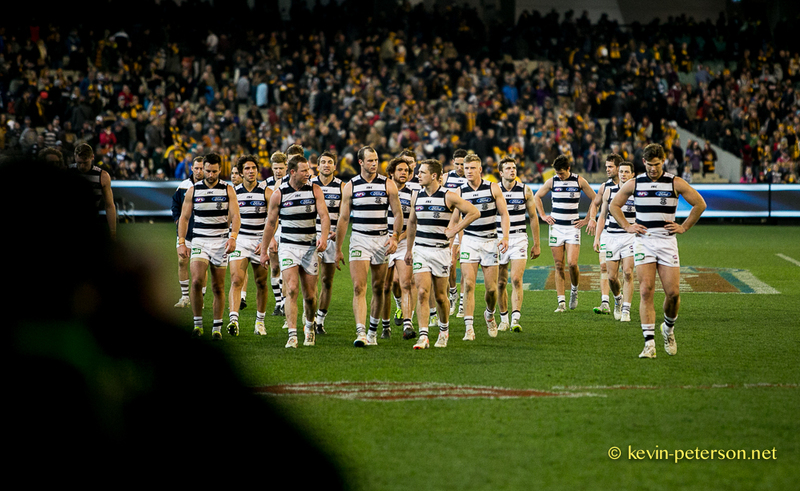 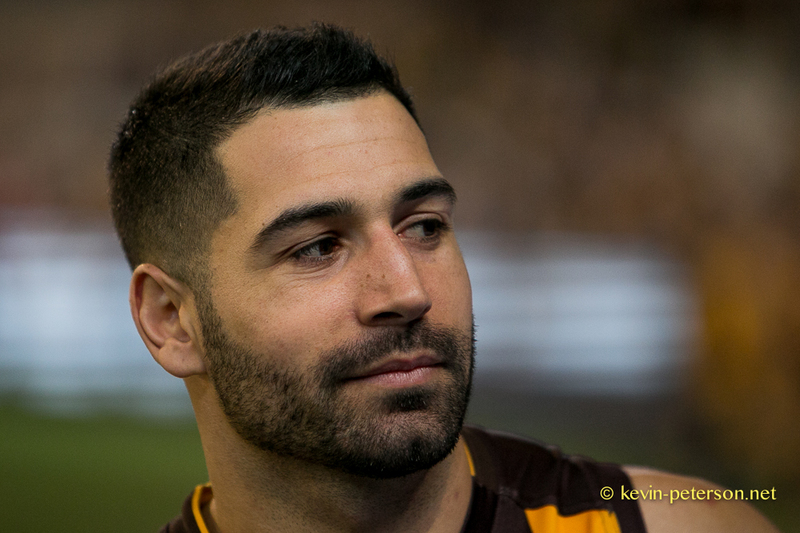 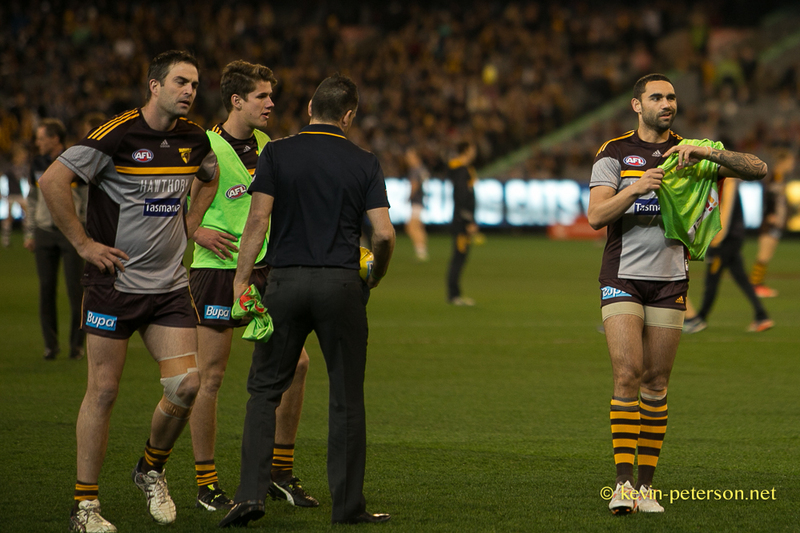 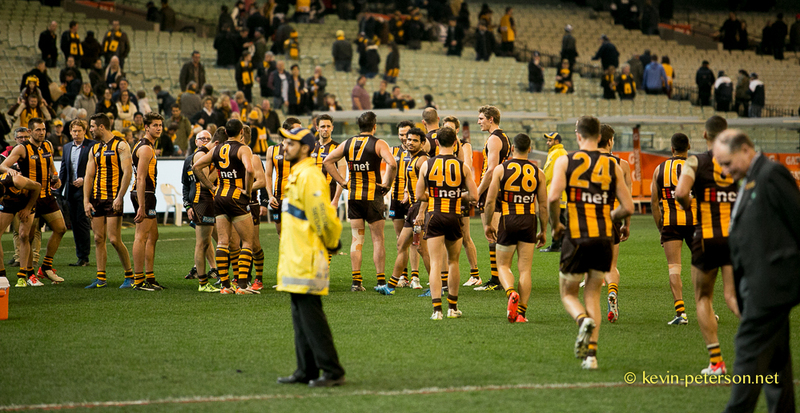 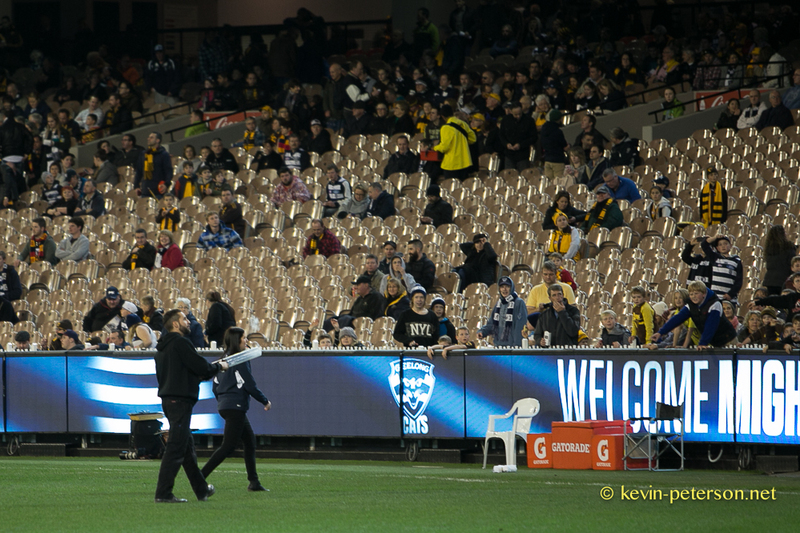 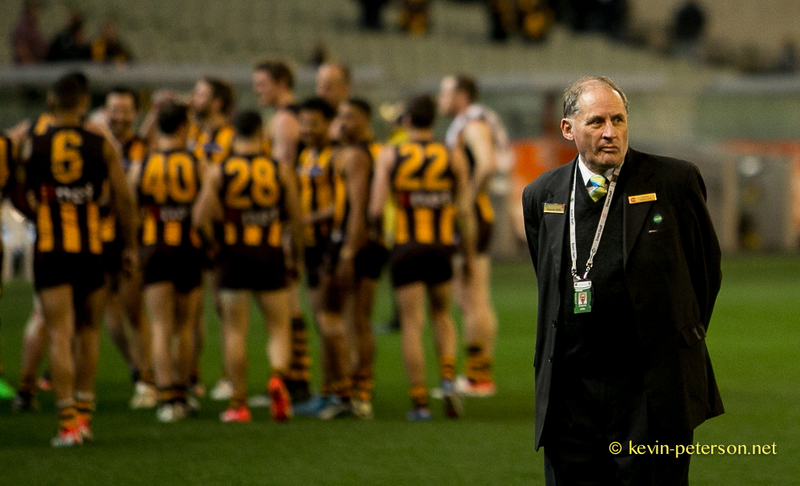 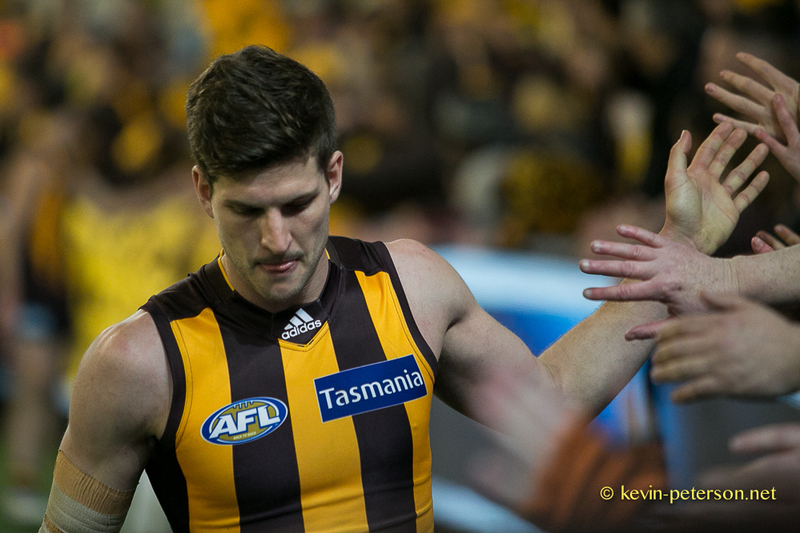 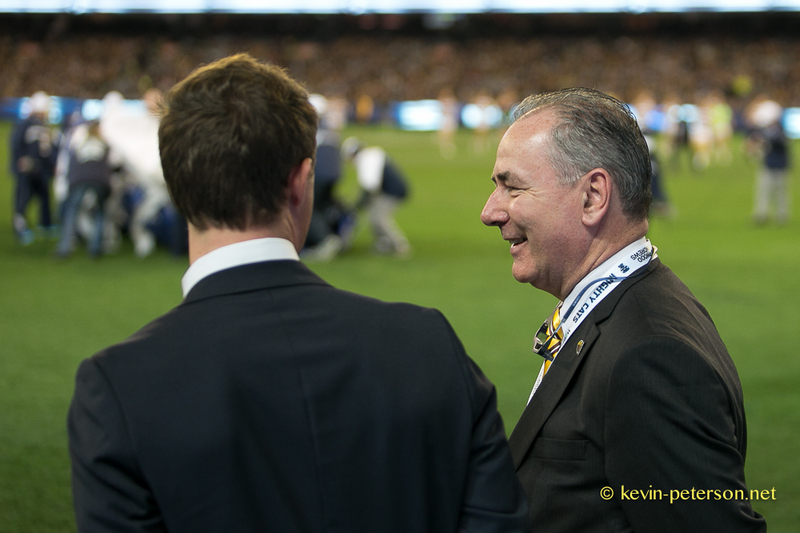 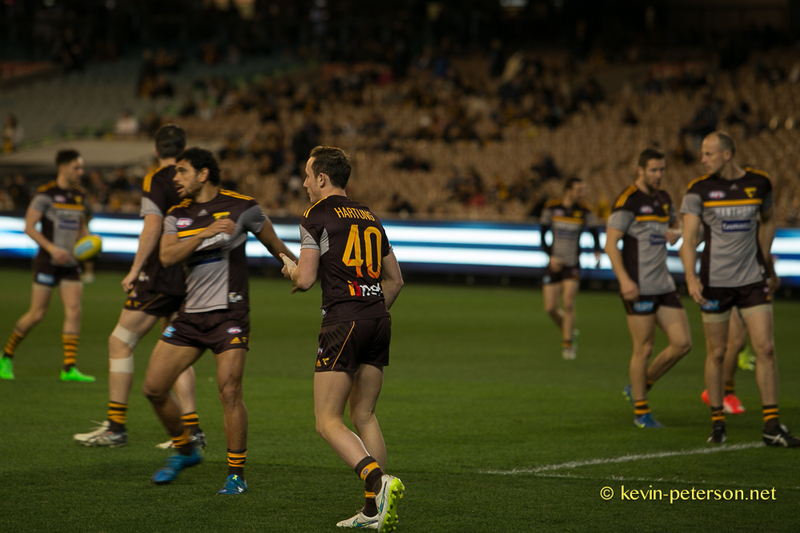 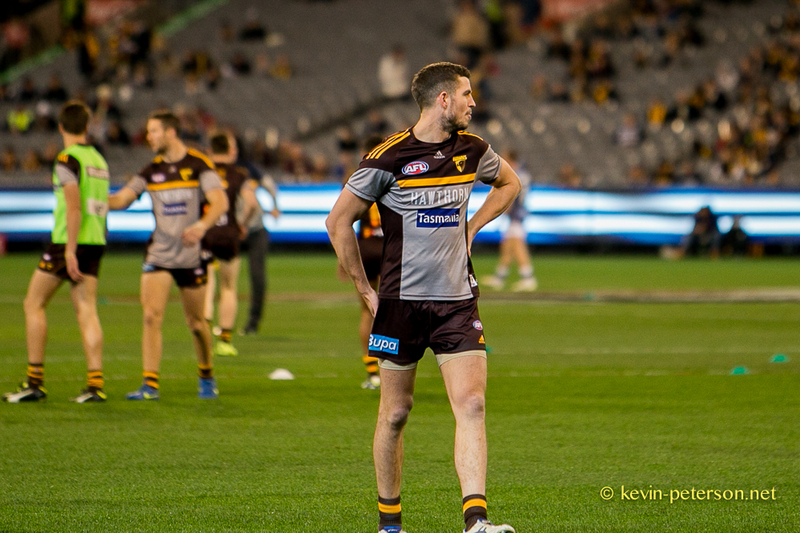 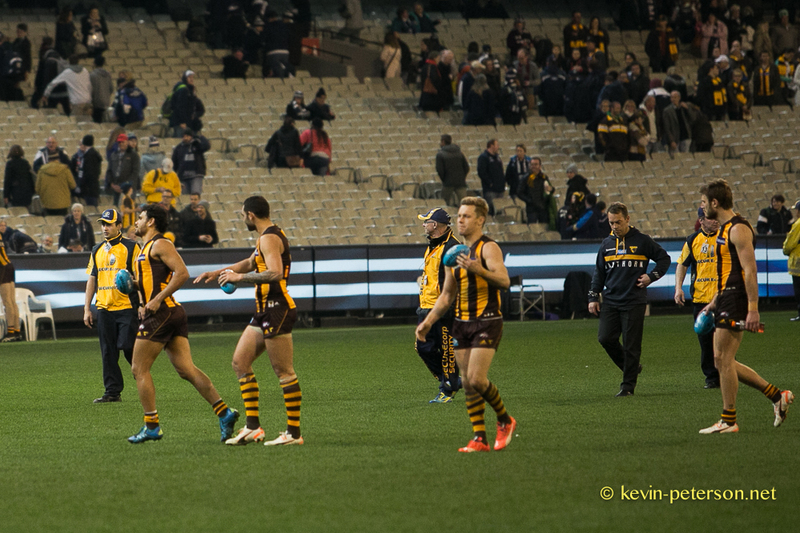 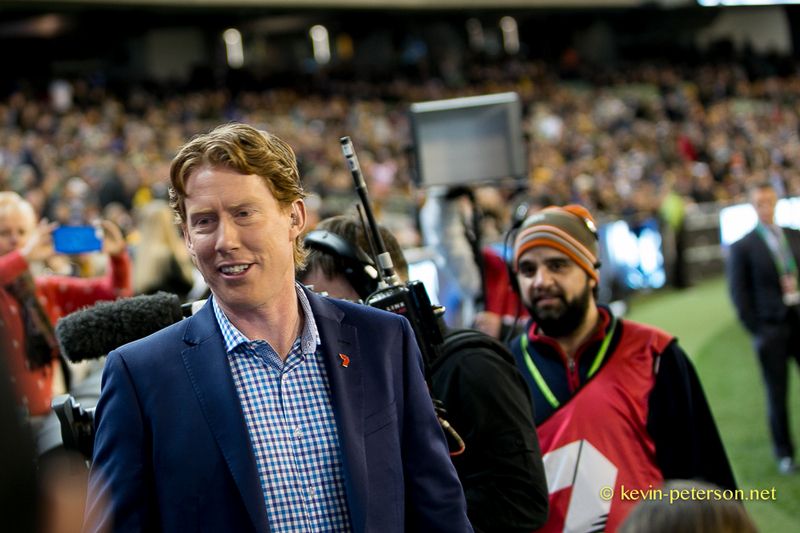 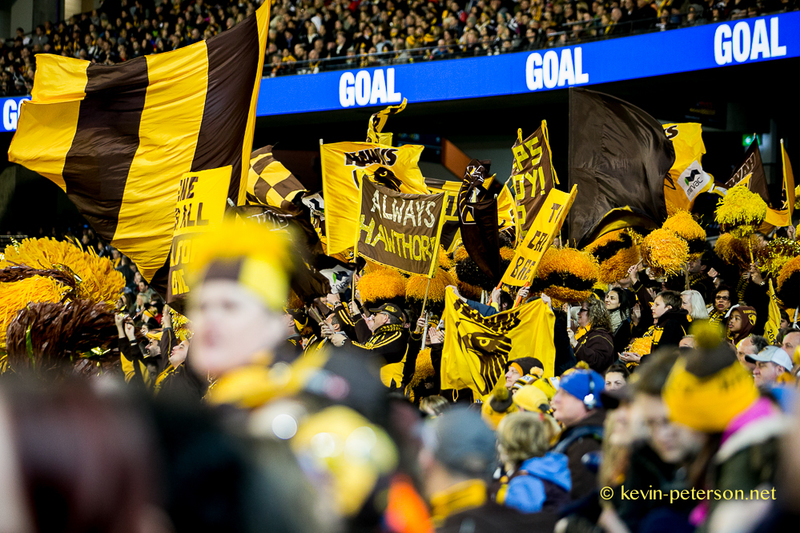 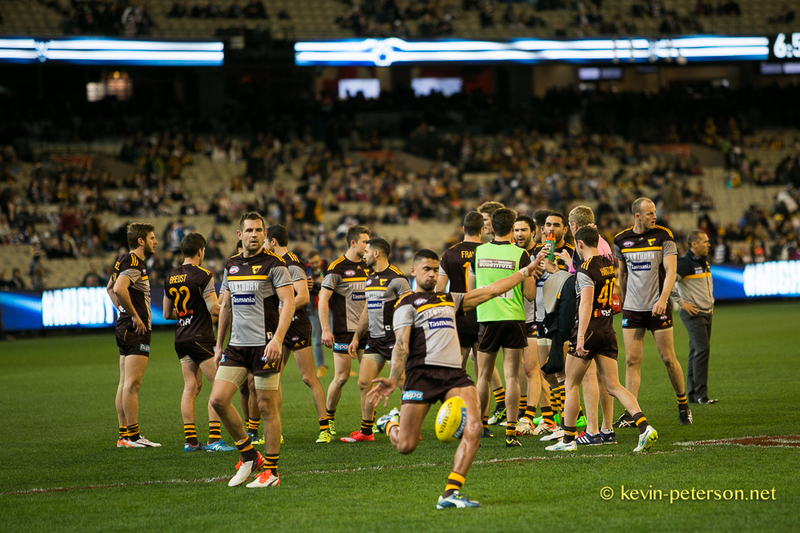 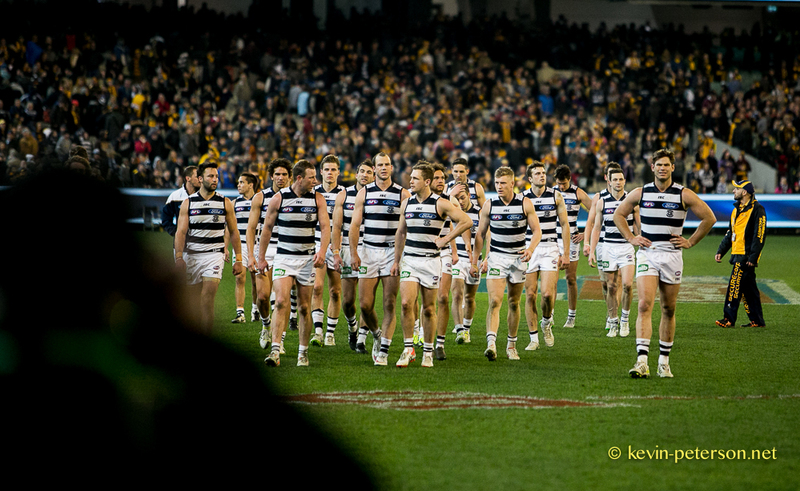 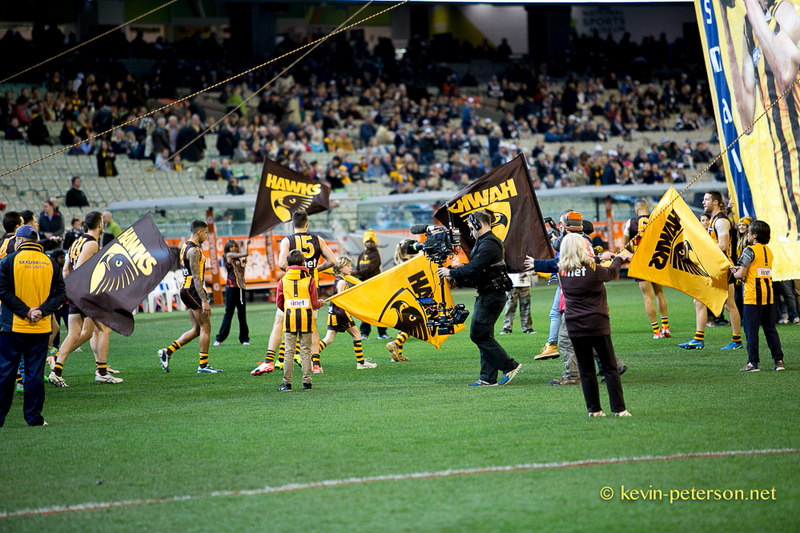 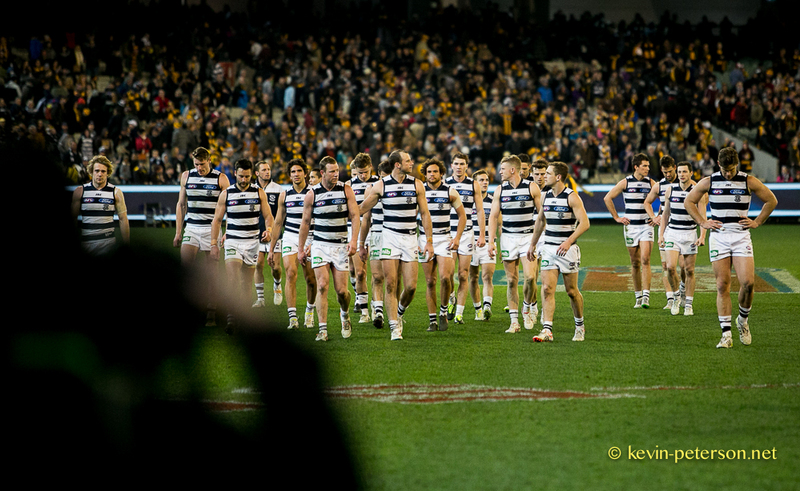 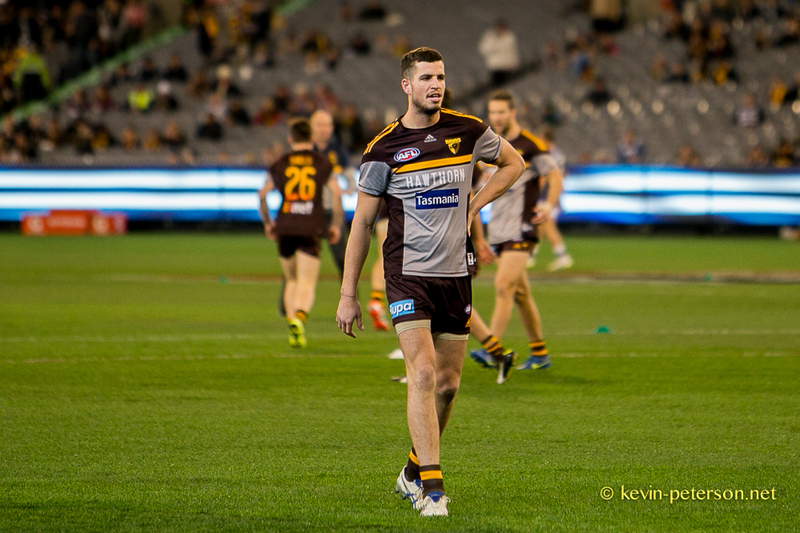 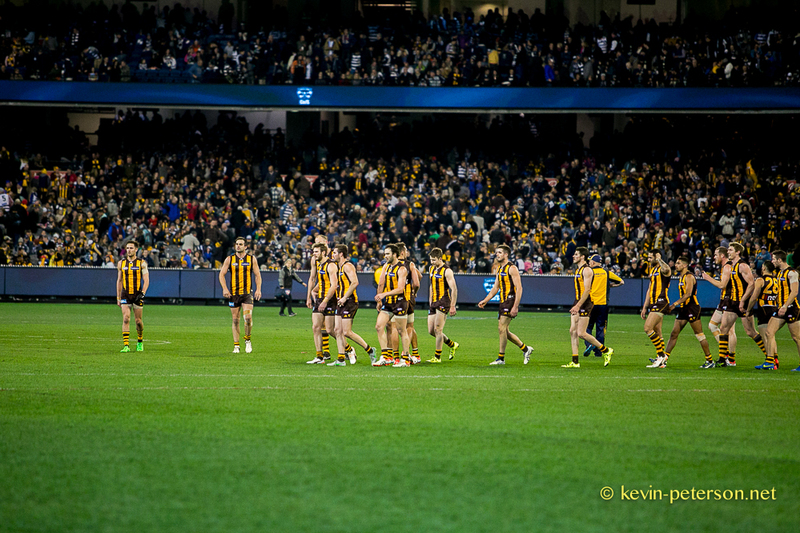 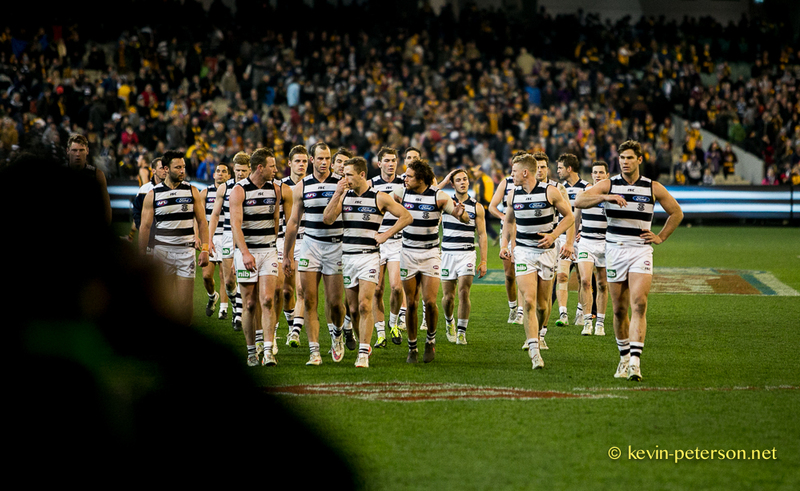 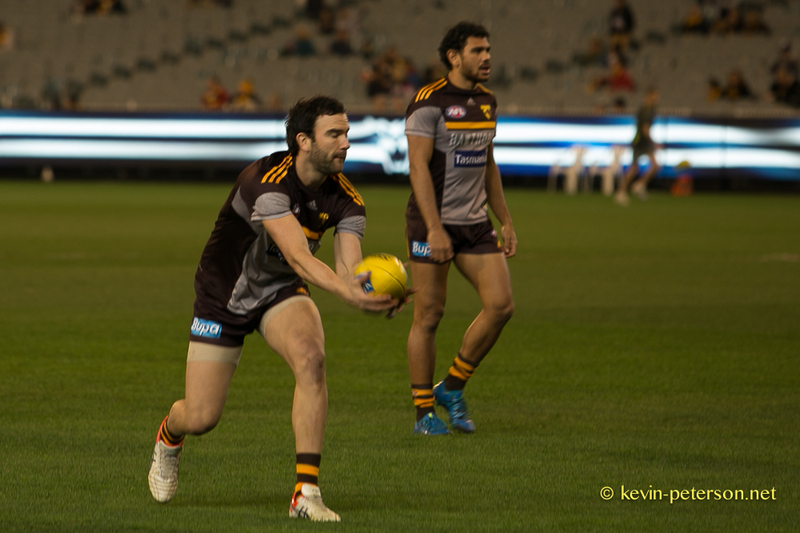 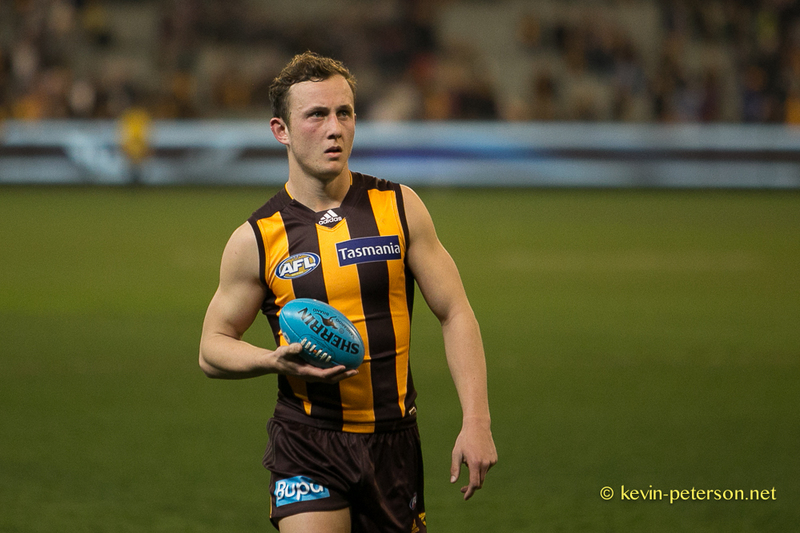 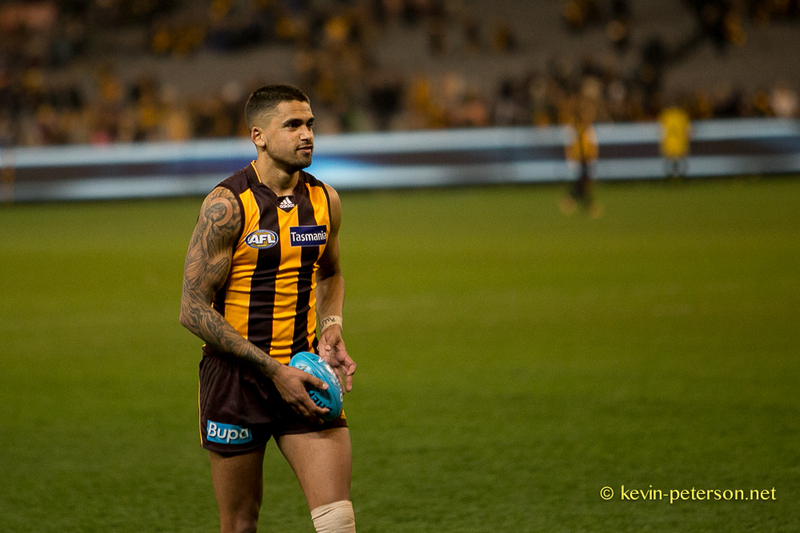 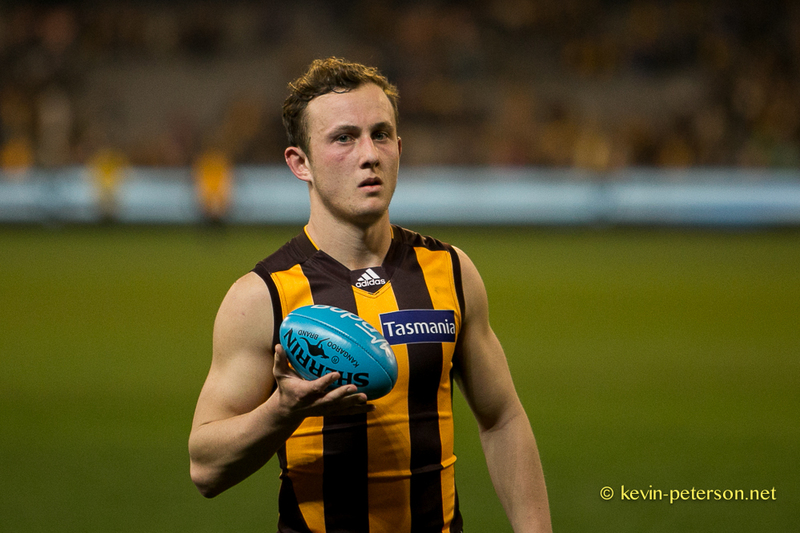 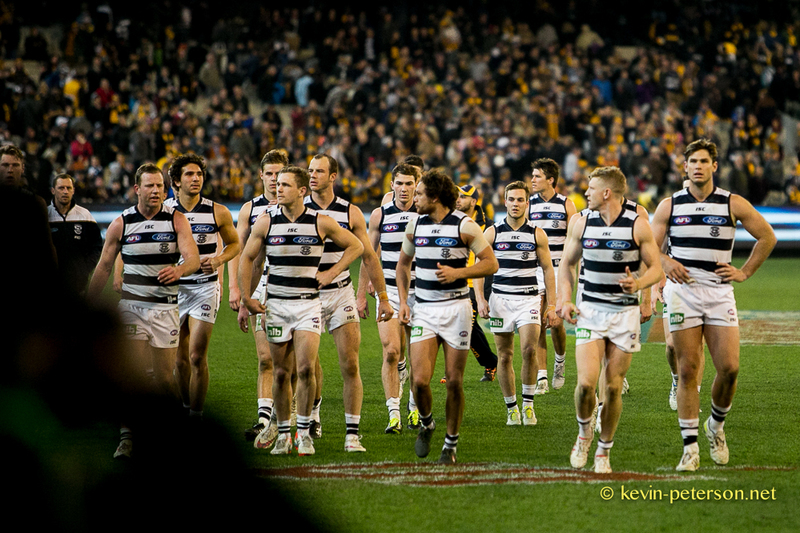 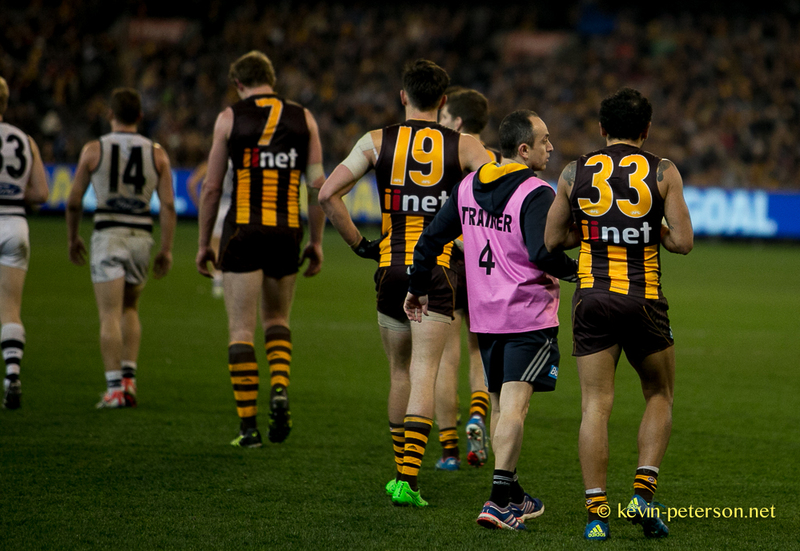 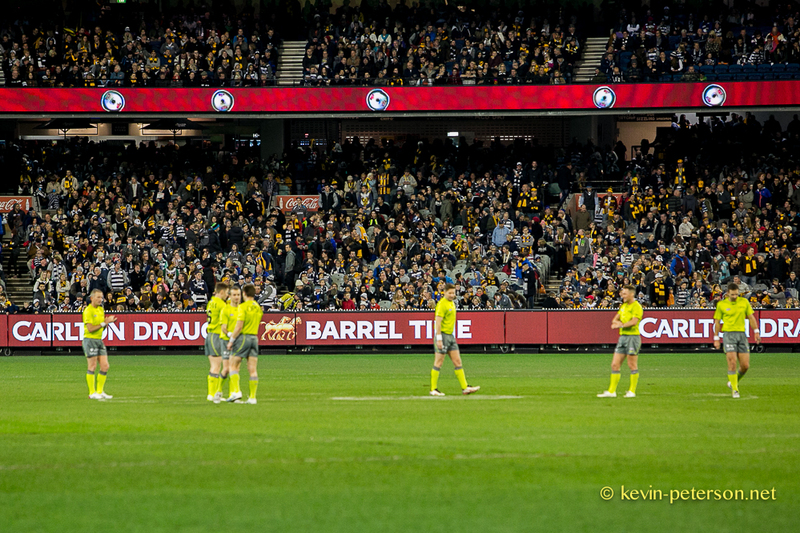 At the MCG – the Hawks resurrected themselves from last week to a fine performance against Geelong and won 121 -85 . 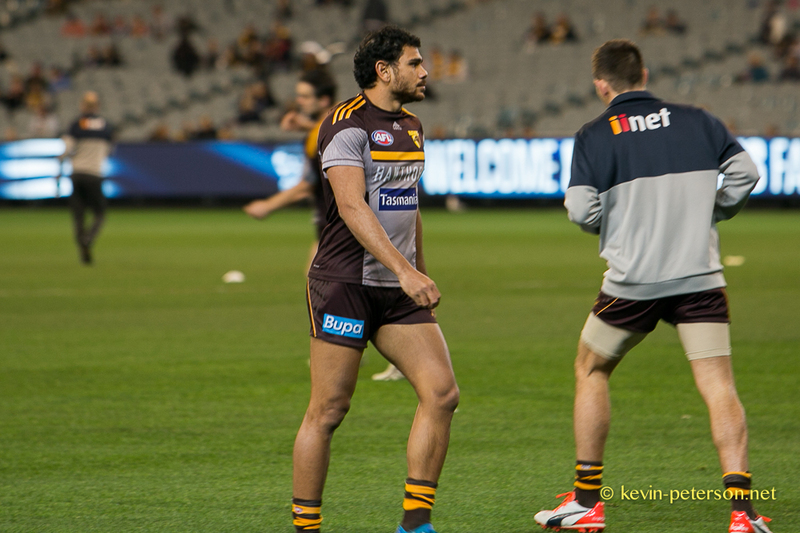 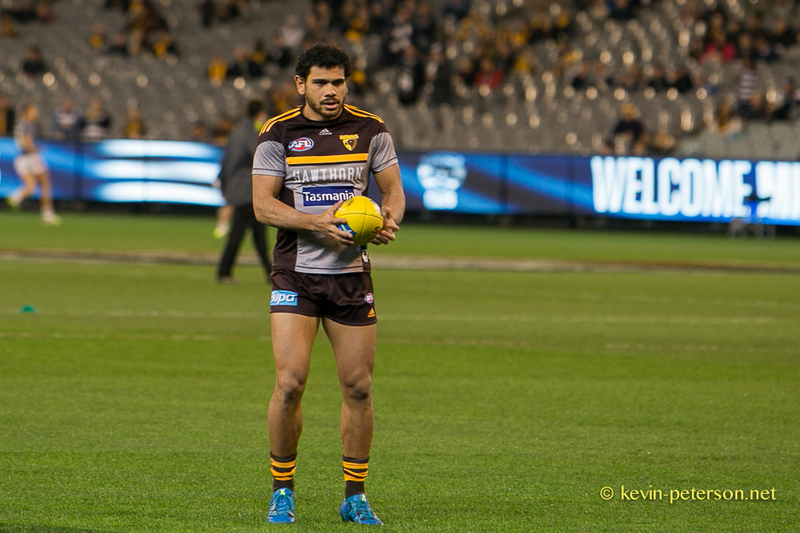 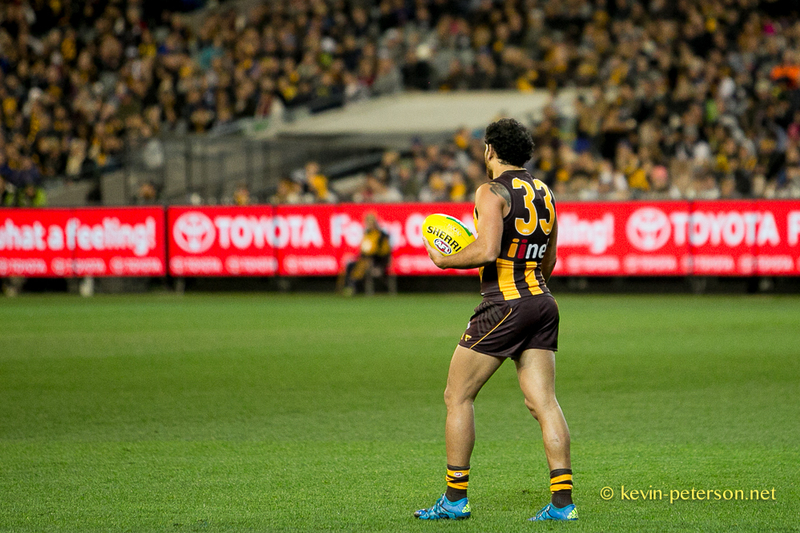 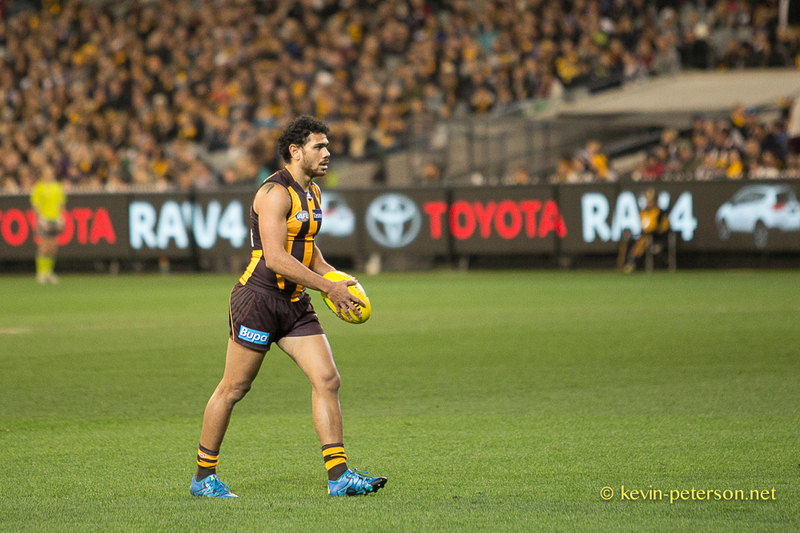 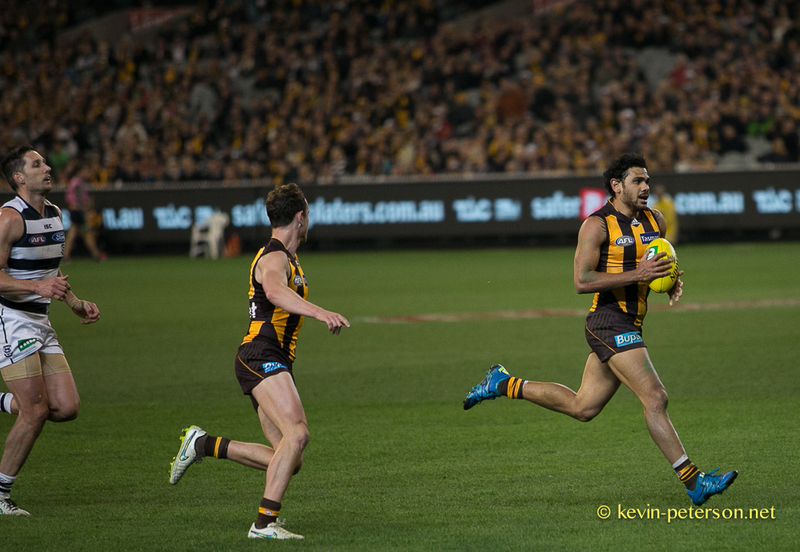 Cyril Rioli topped the goal kickers with 6 goals and had a comfortable lead at the end of each quarter. 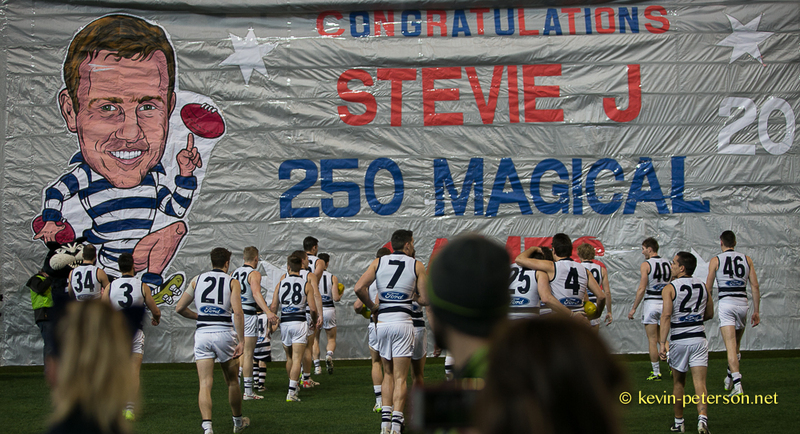 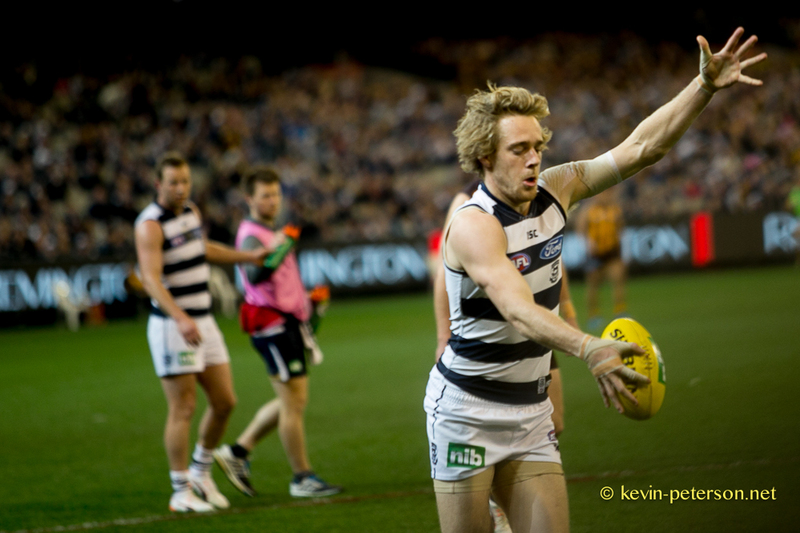 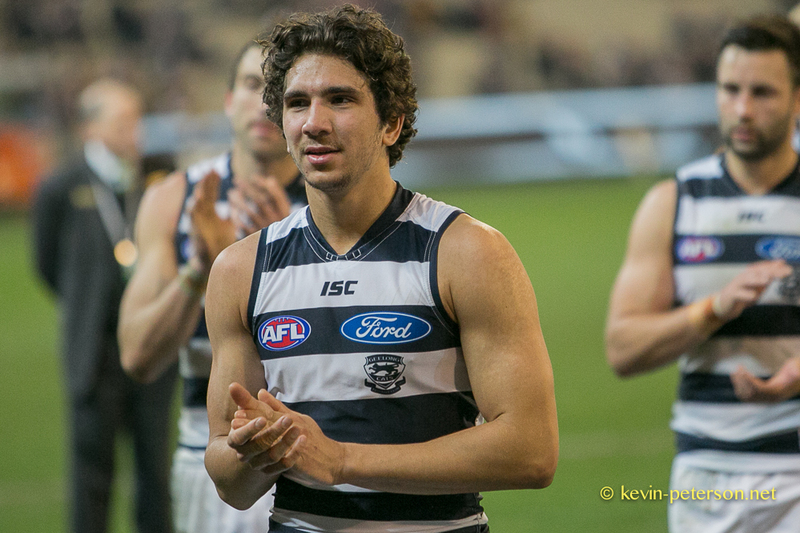 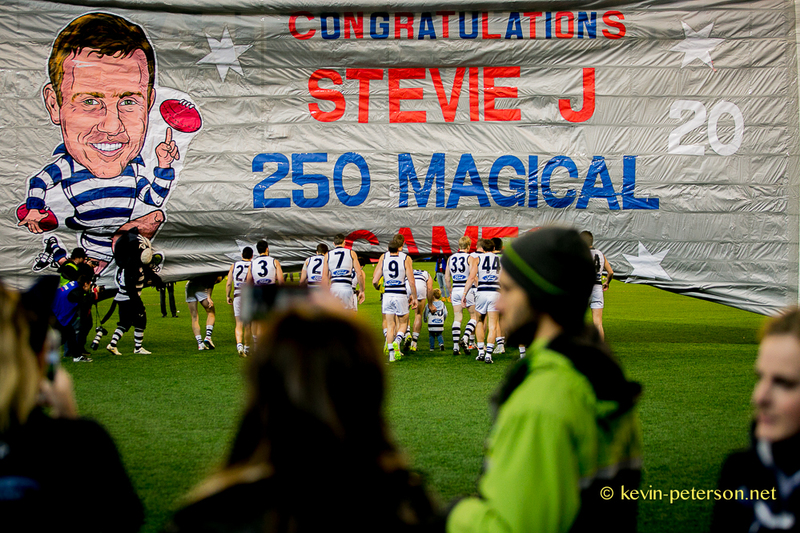 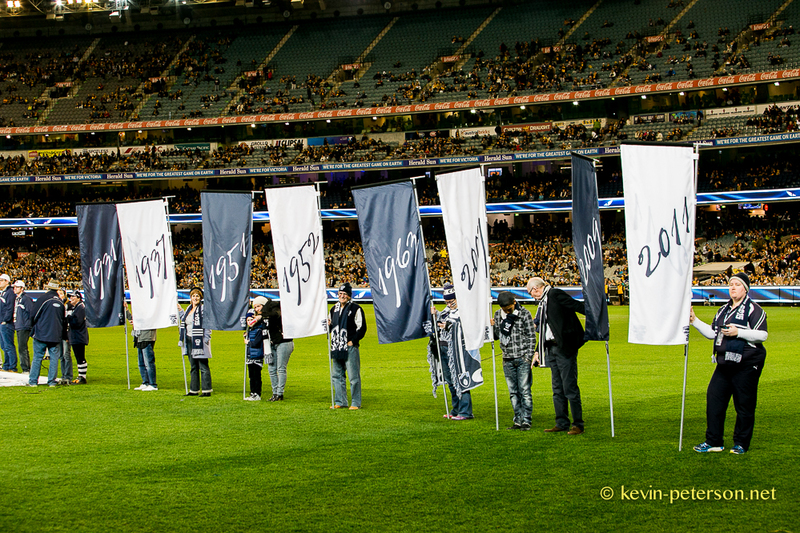 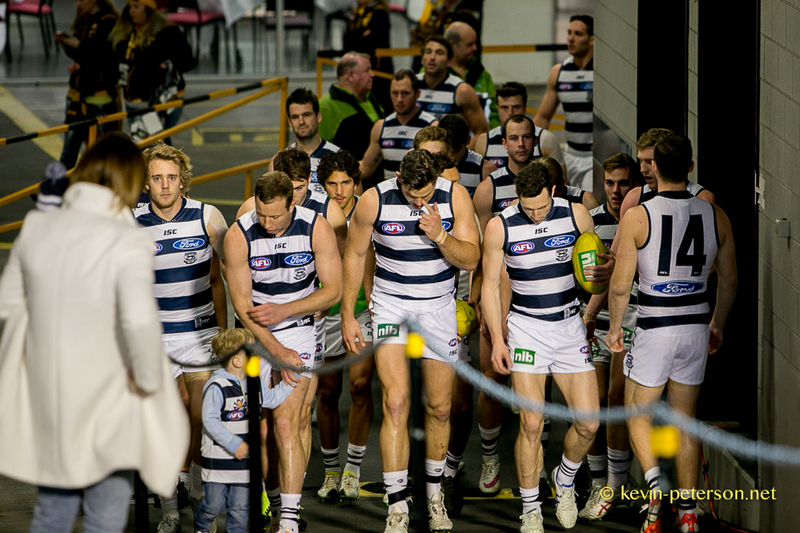 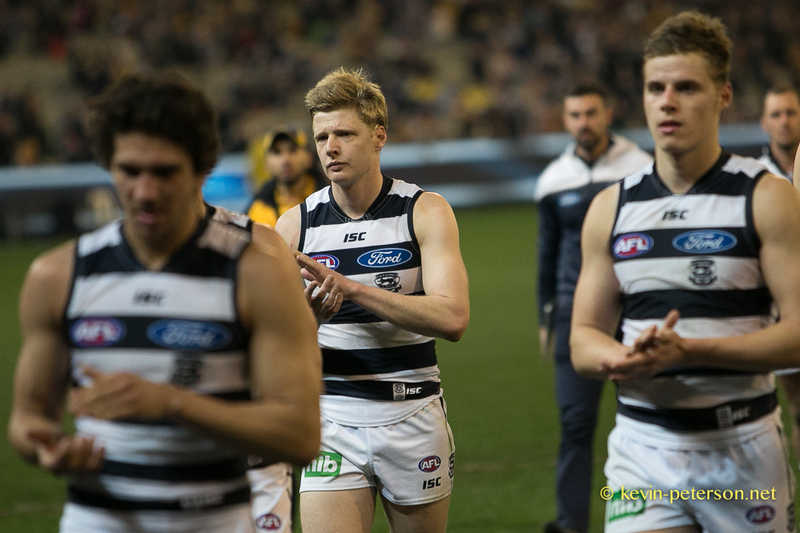 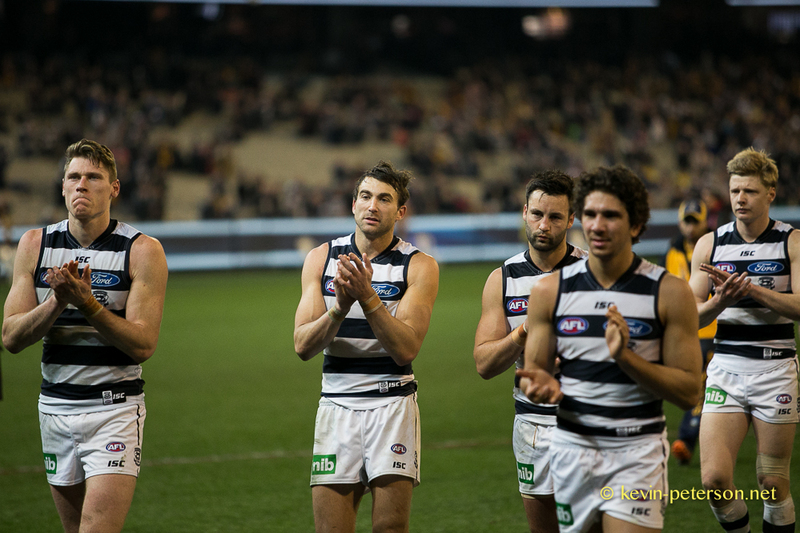 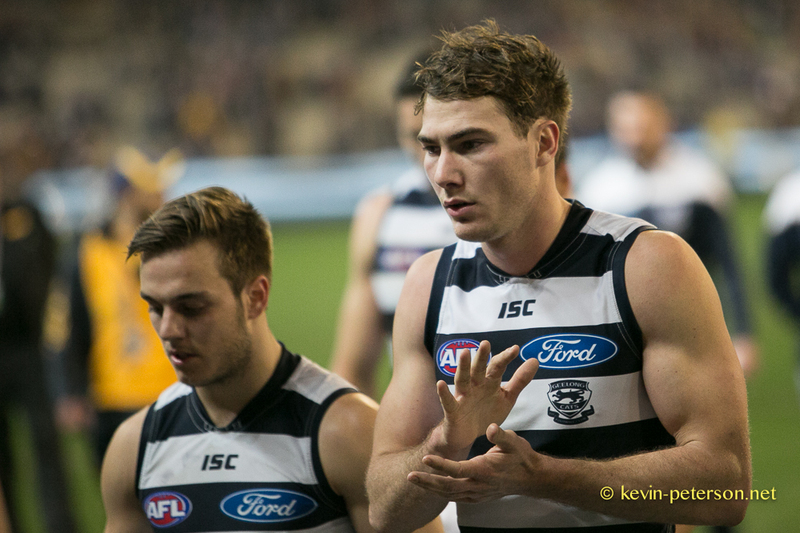 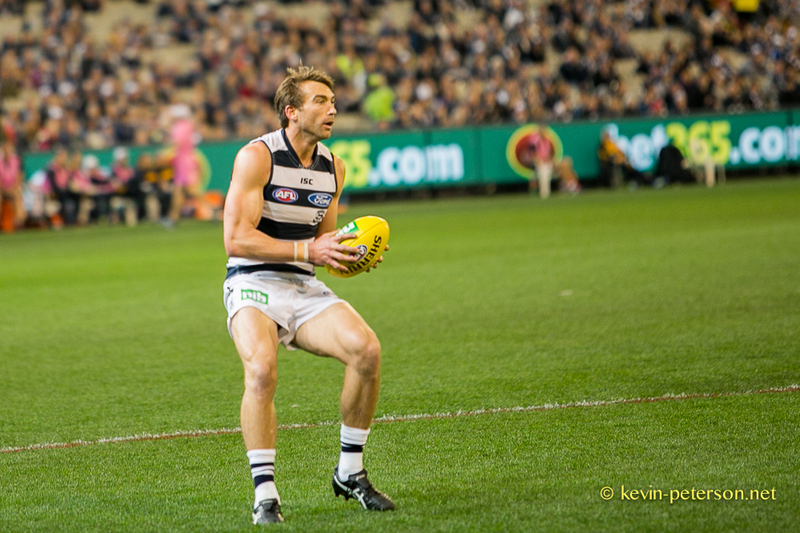 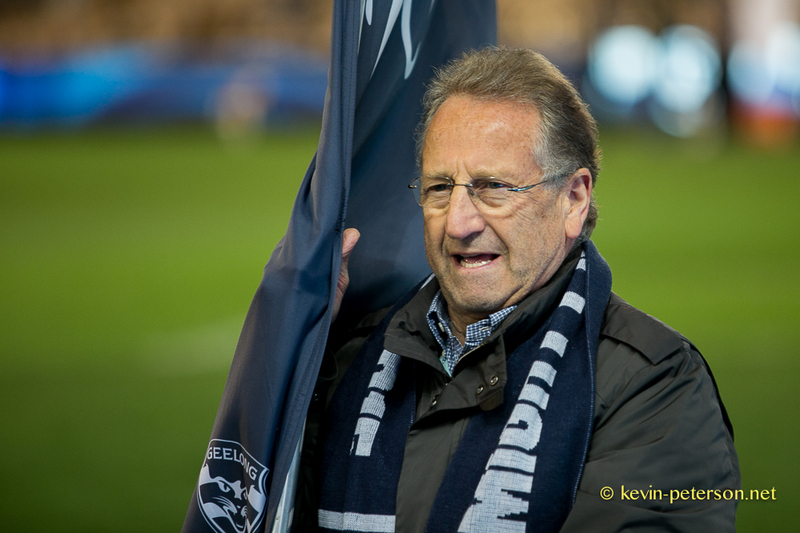 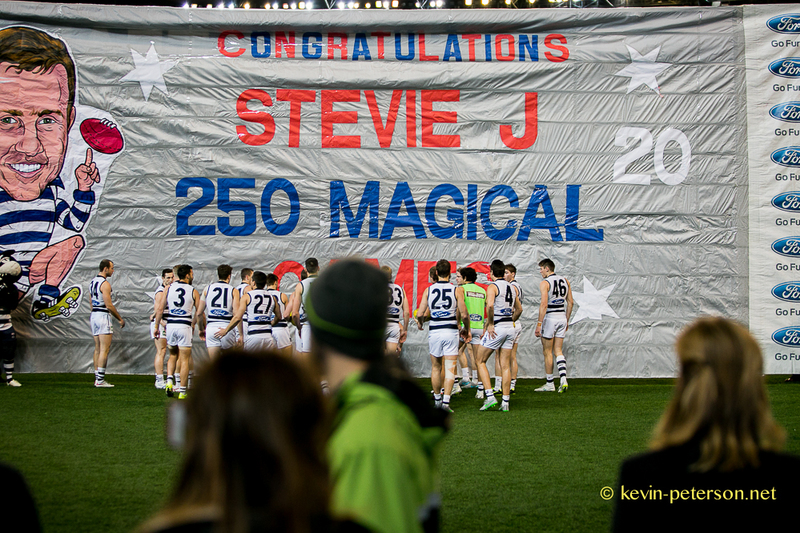 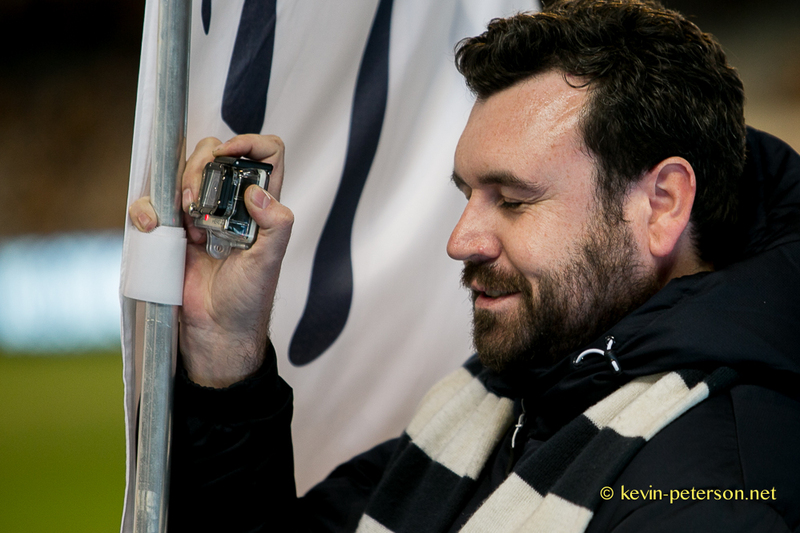 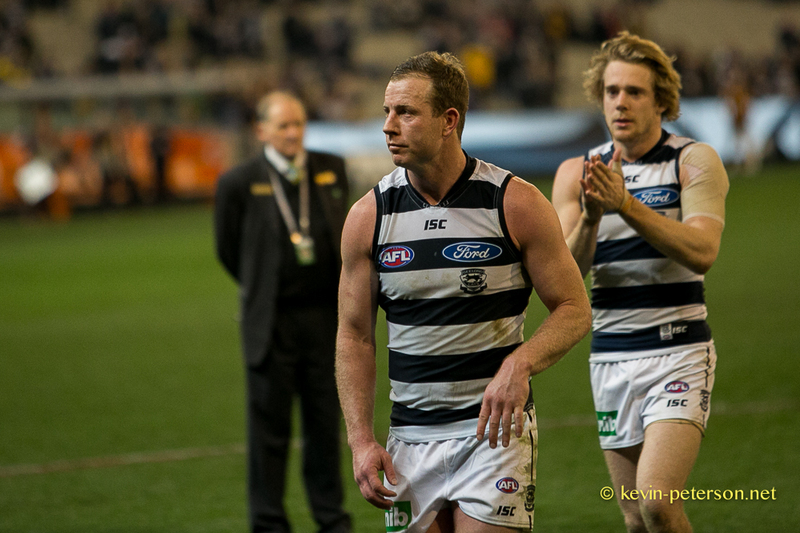 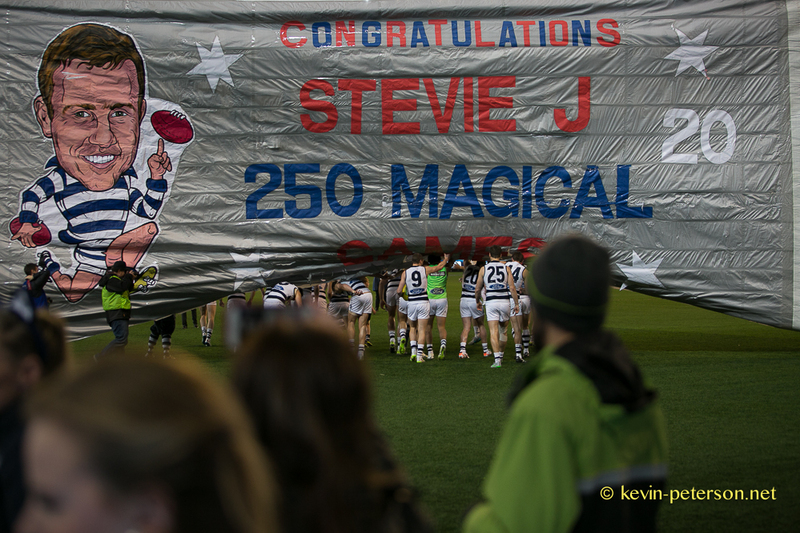 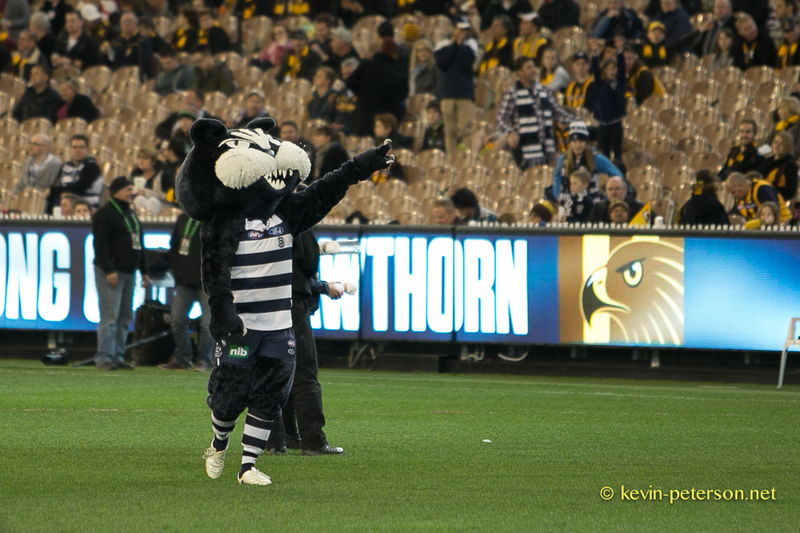 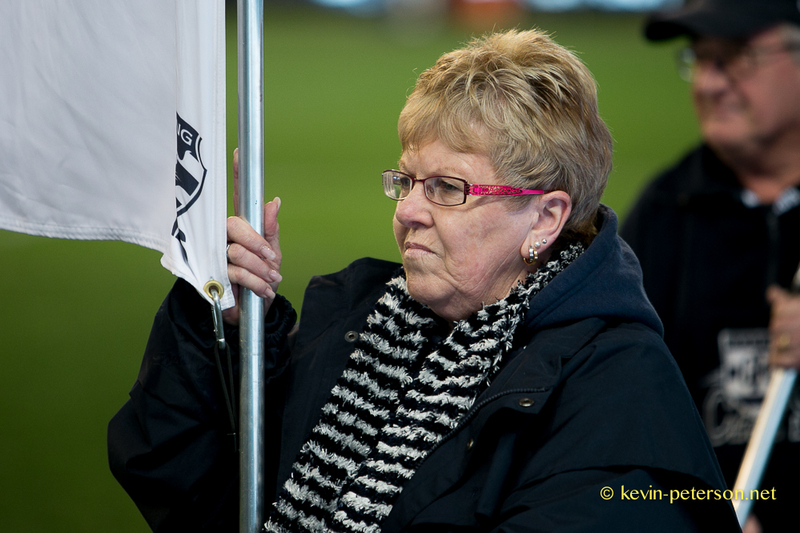 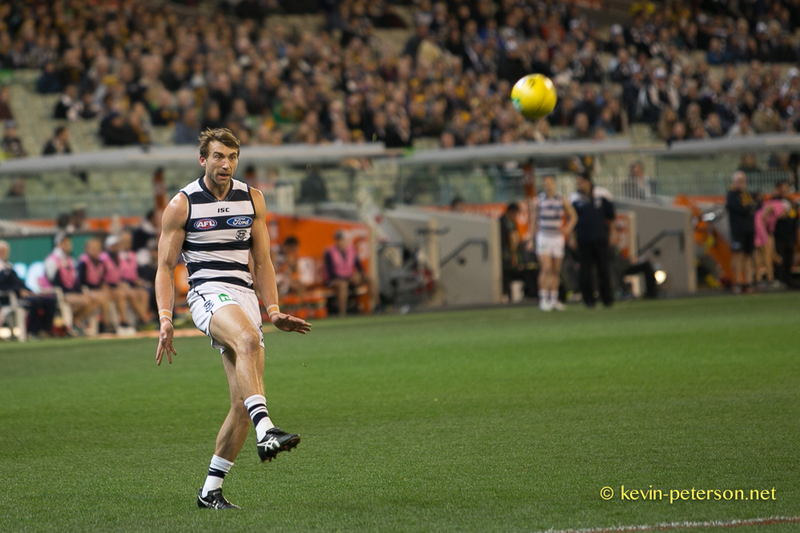 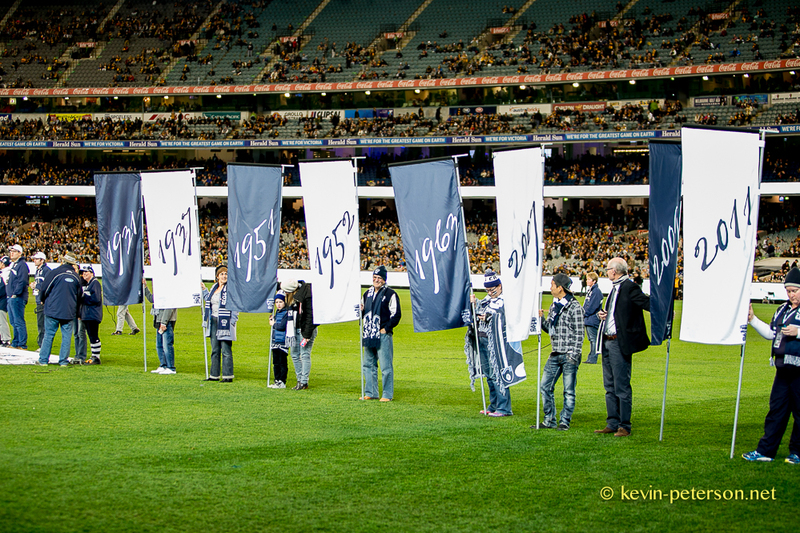 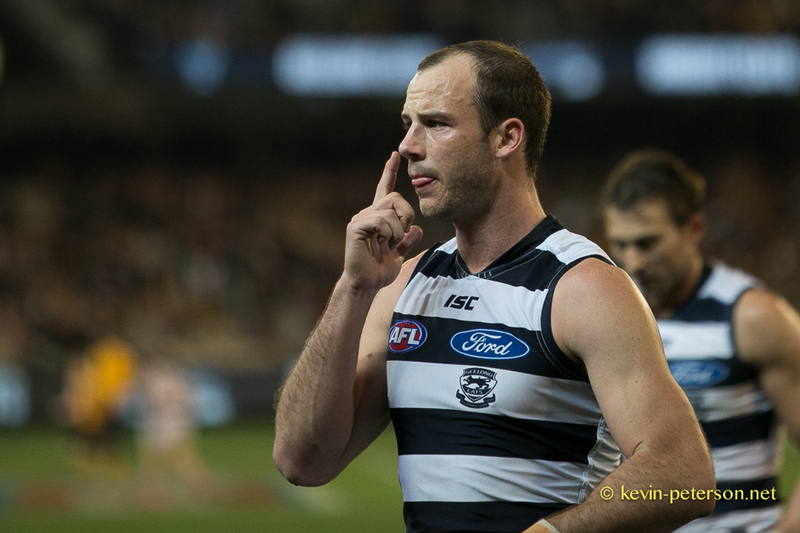 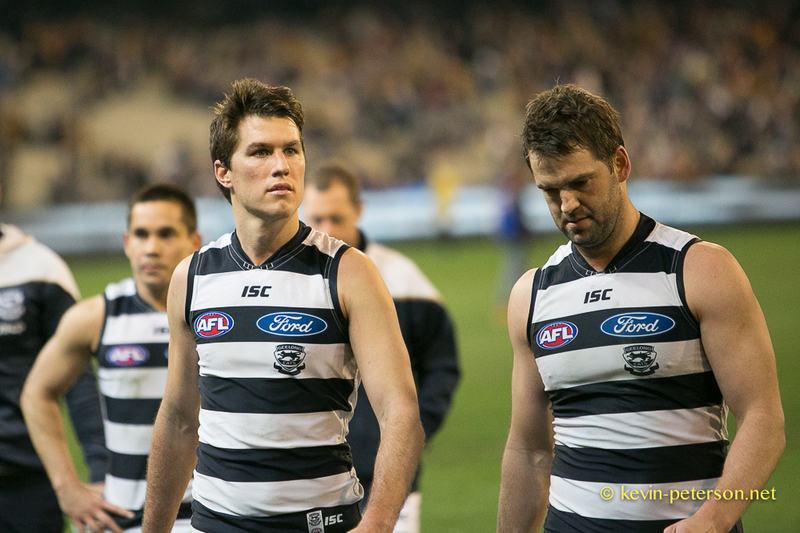 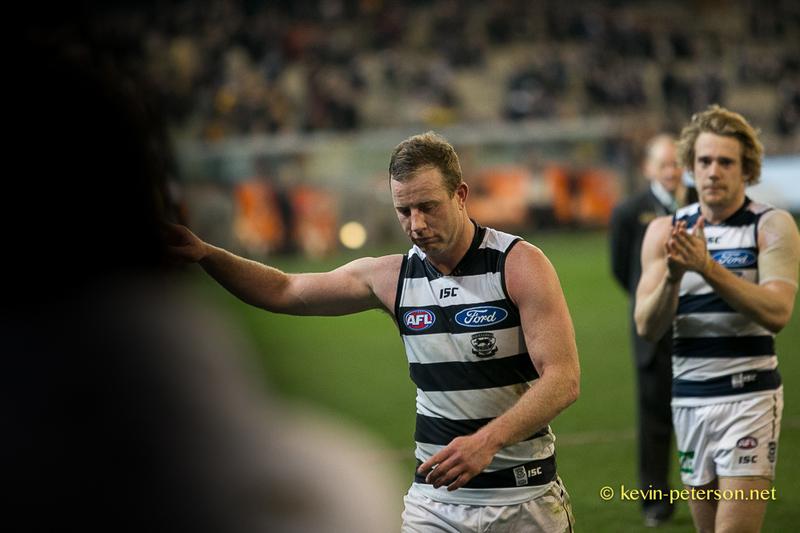 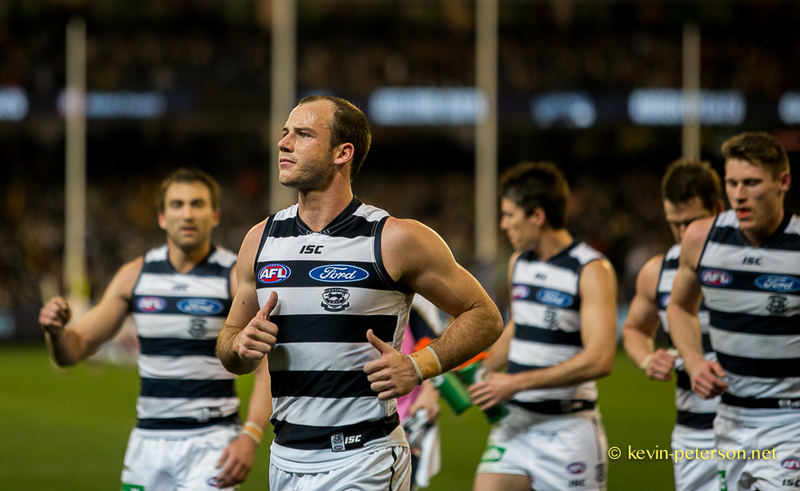 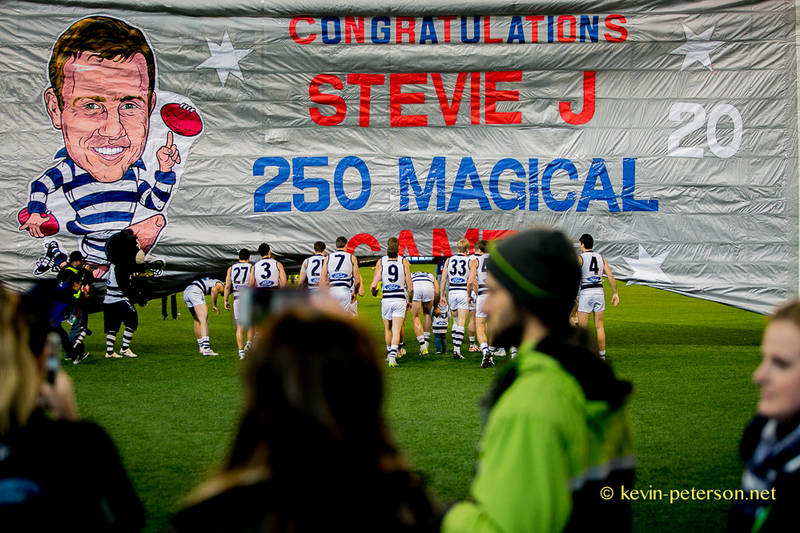 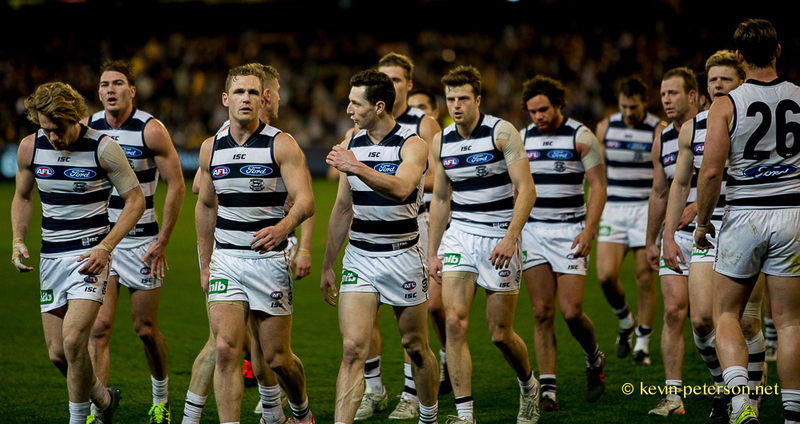 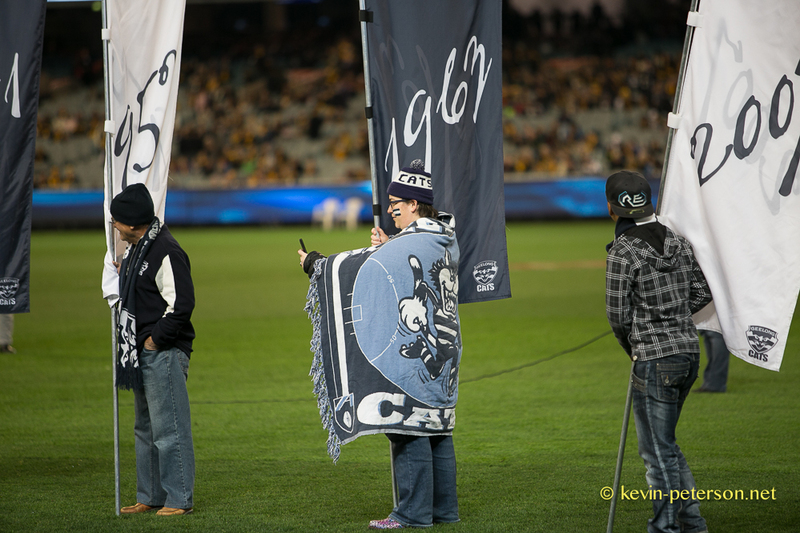 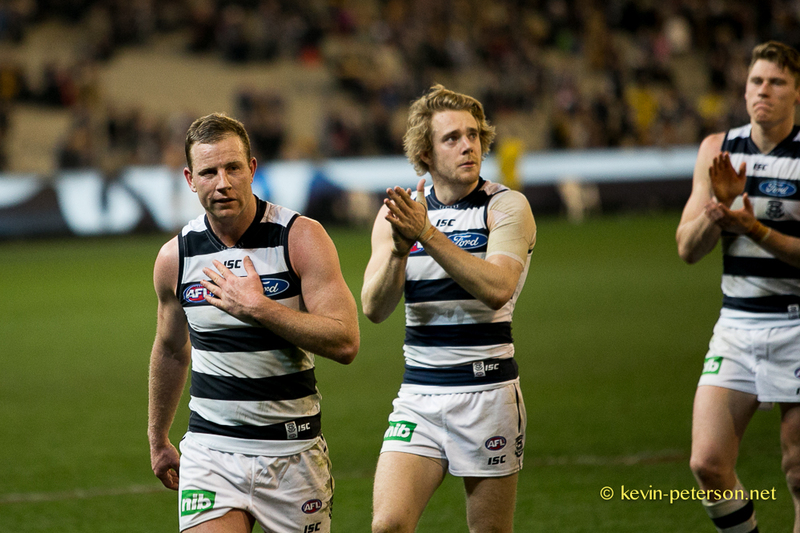 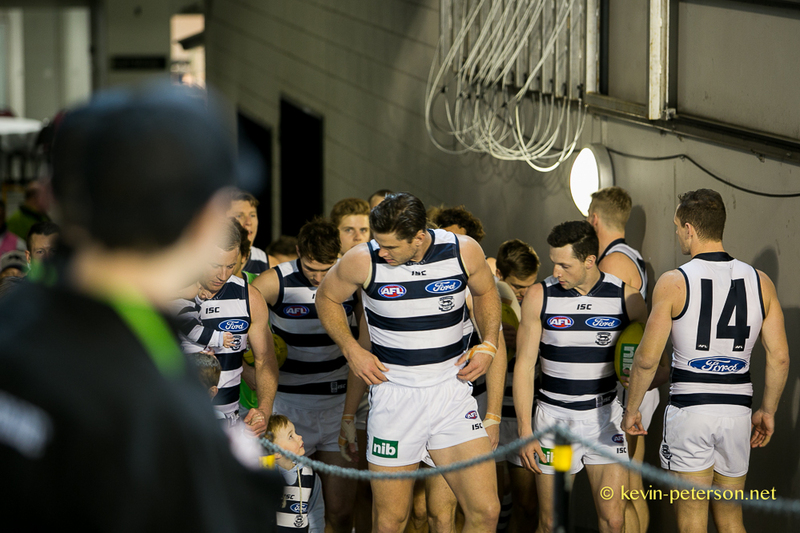 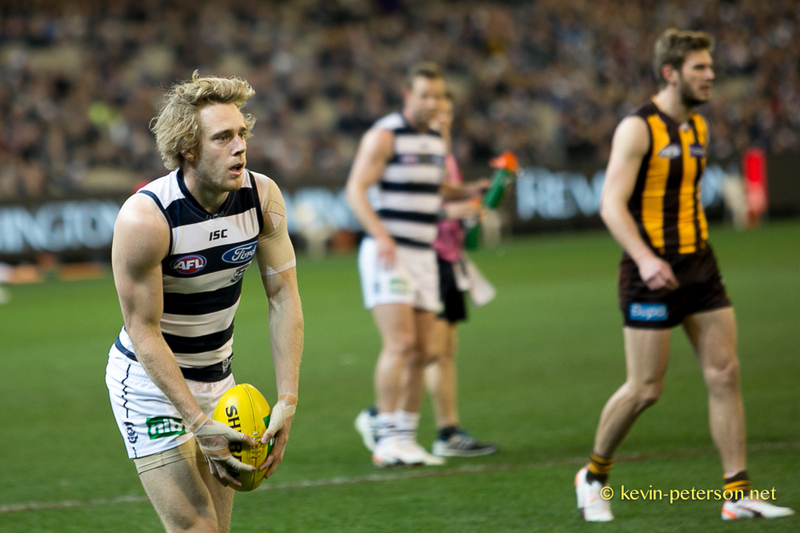 Unfortunatel, Steve Johnson playing his 250th game, could not celebrate the occassion with a Geelong win.